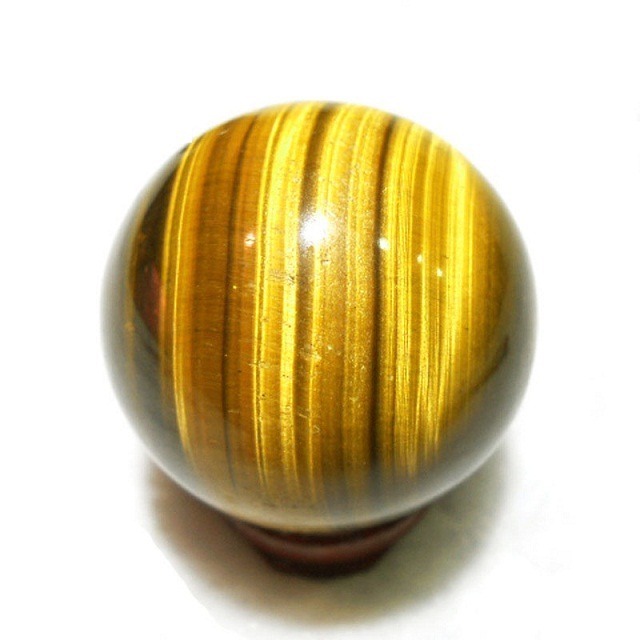 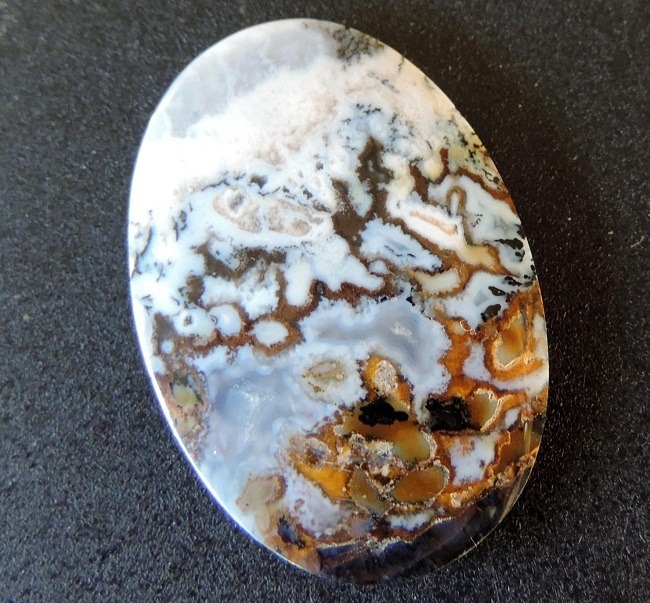 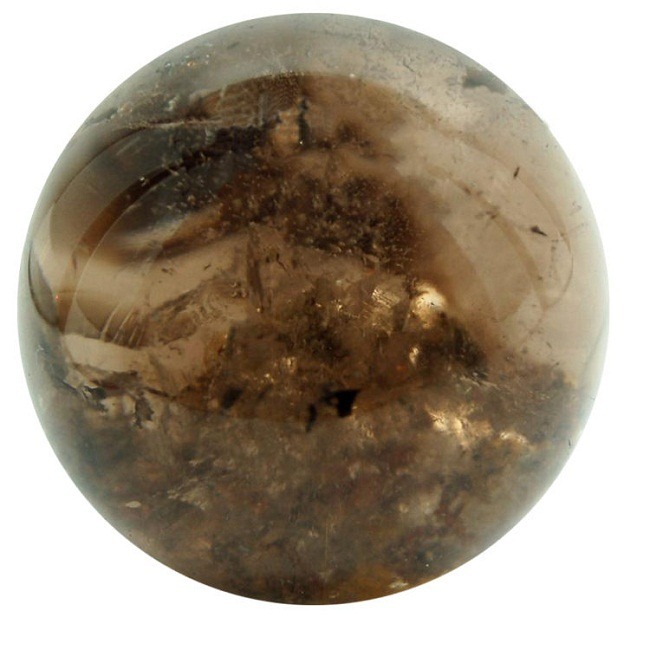 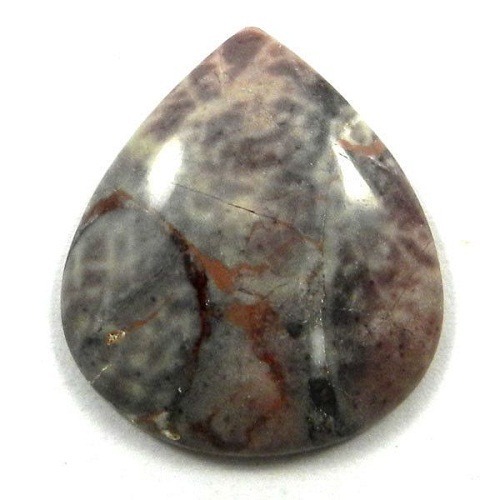 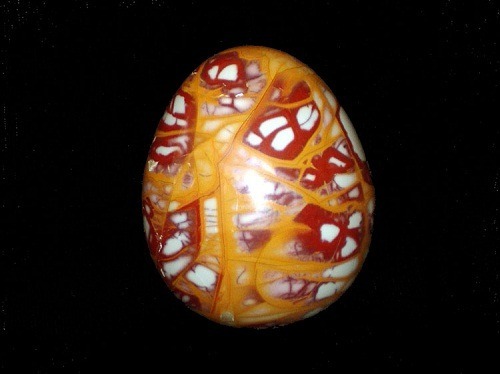 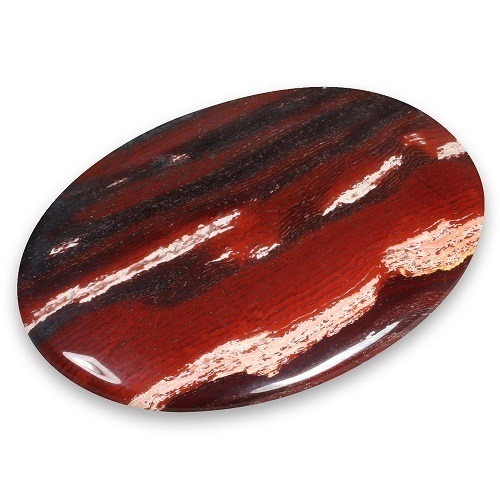 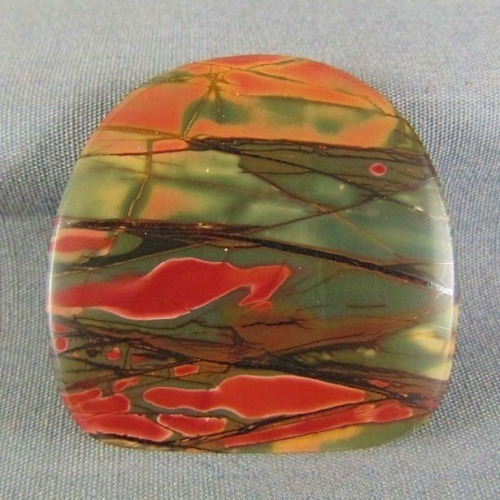 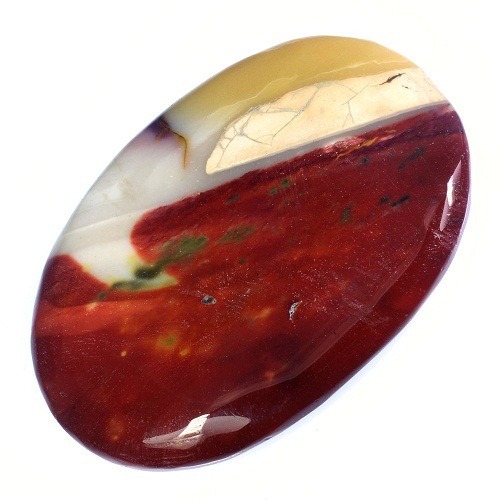 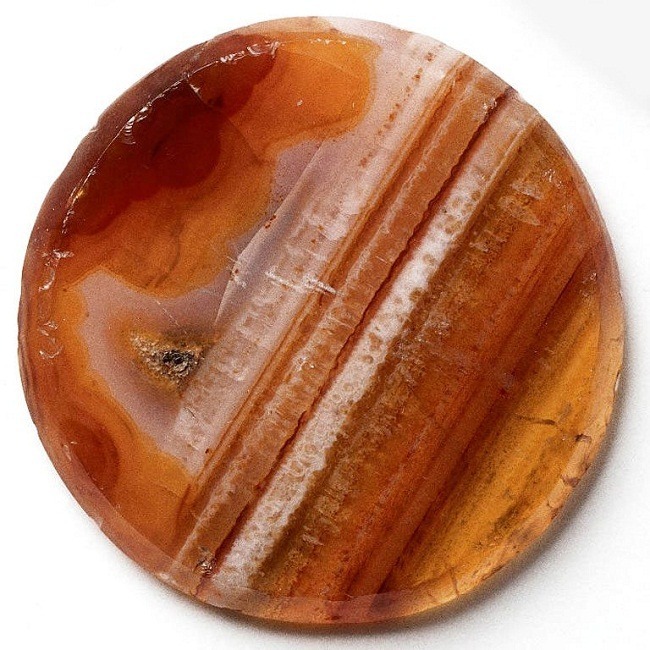 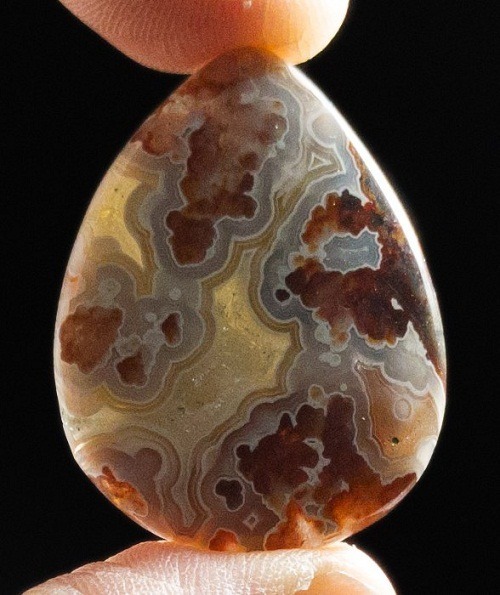 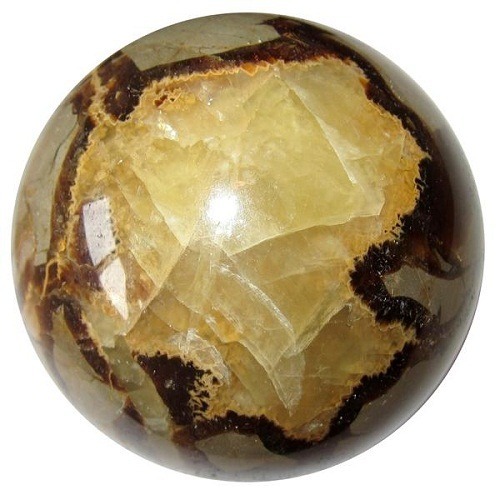 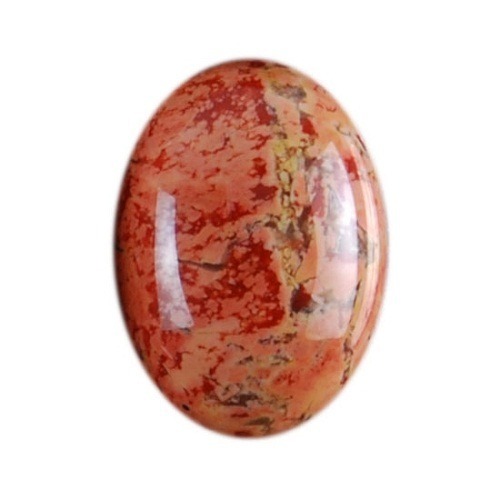 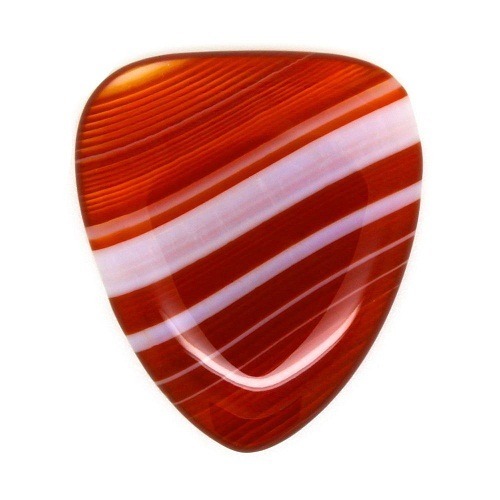 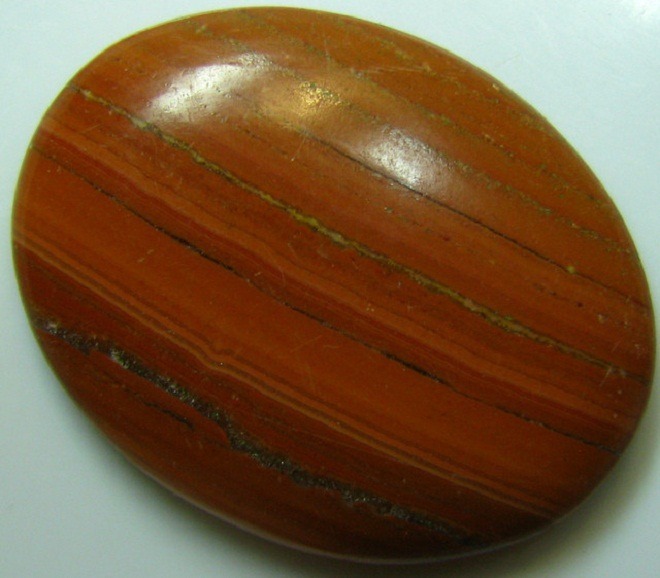 Tiger Iron is composed of hematite, red jasper and sometimes yellow jasper. 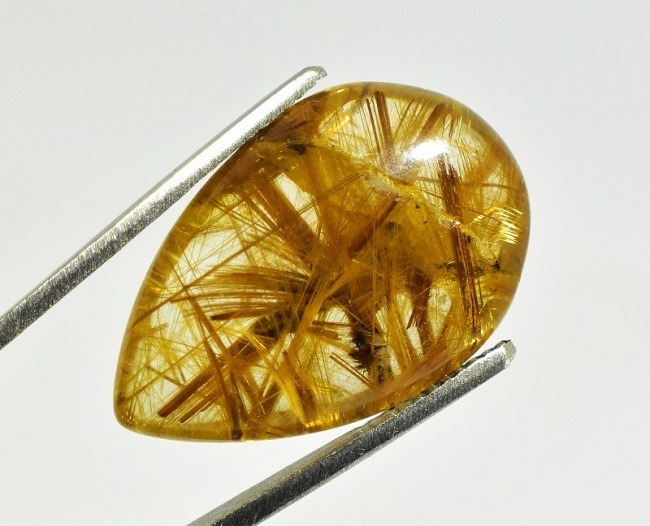 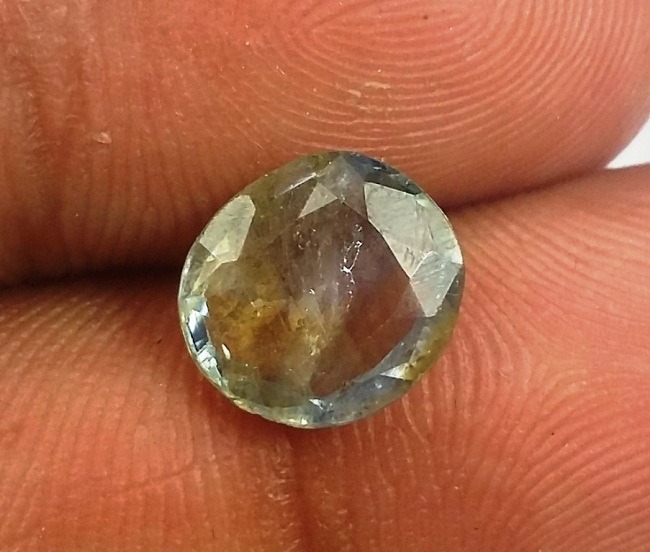 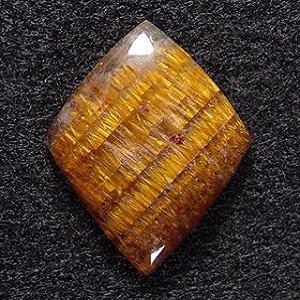 Tiger Iron is a member of the quartz group. 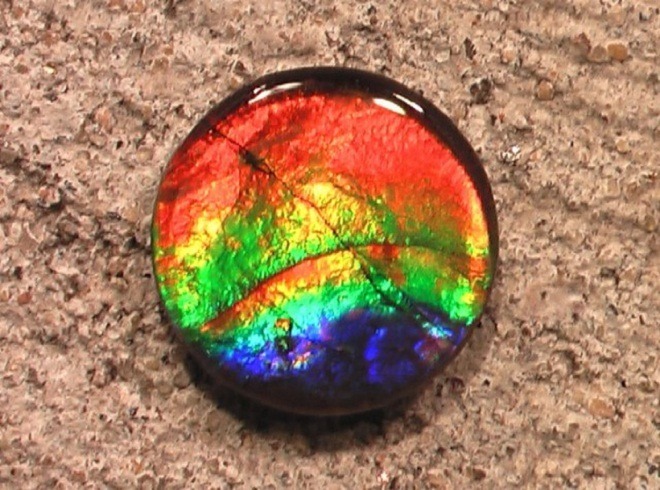 It is incomplete silicon is called as hawk’s eye. 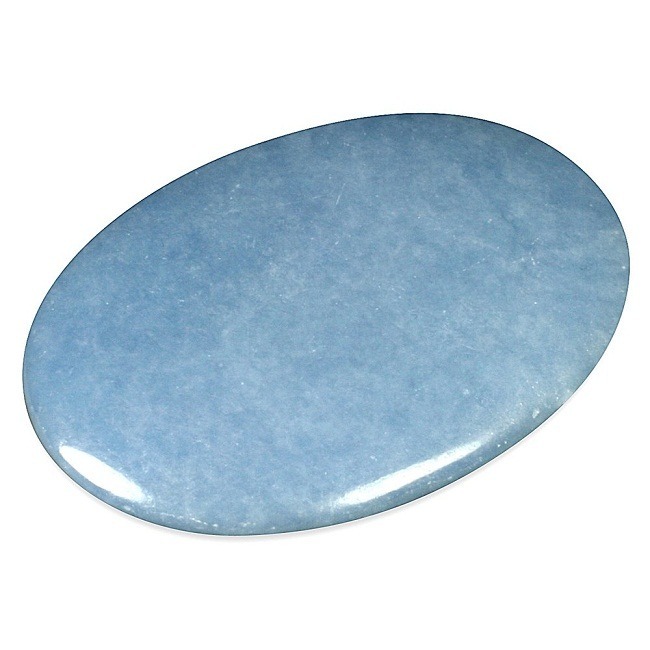 It is well known as a grounding stone. 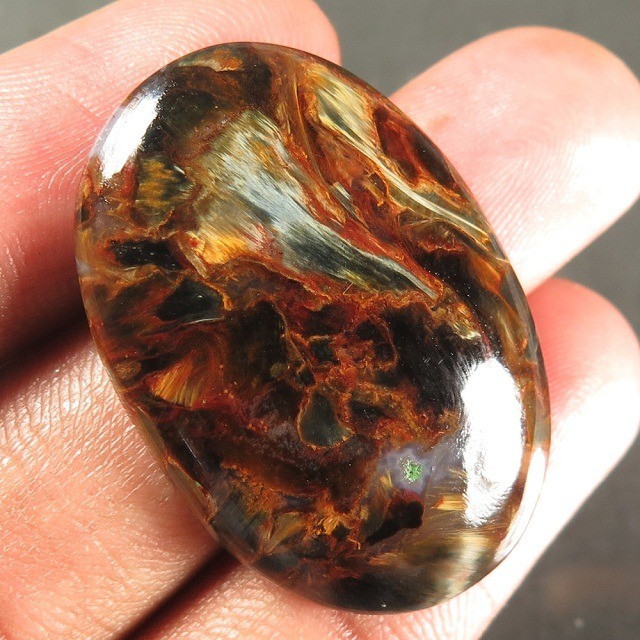 Tiger Iron brings protection, and averts dangers to life. 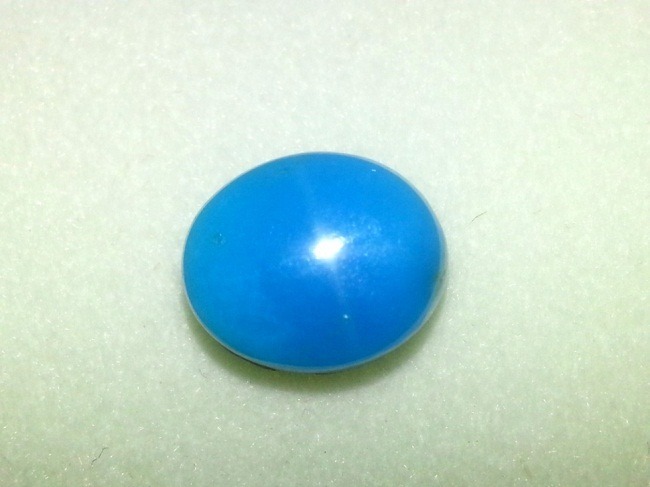 It increases the will power. 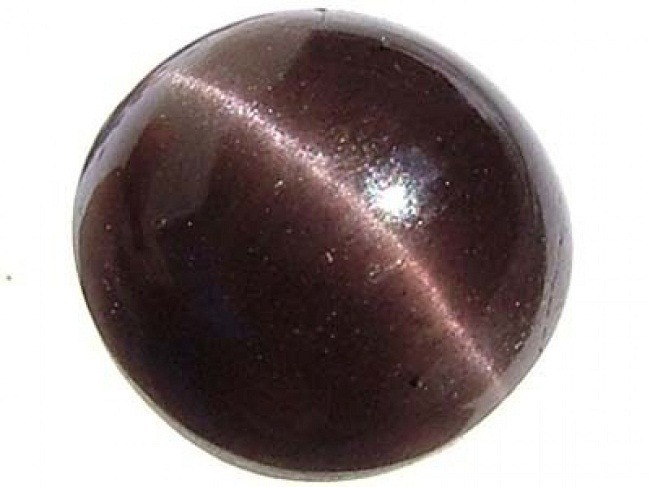 Tiger Iron is best for enhancing motivation. 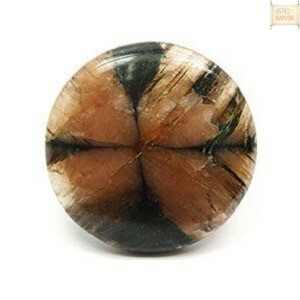 This in turn brings a lot of positive energy and helps to release tensions of life. 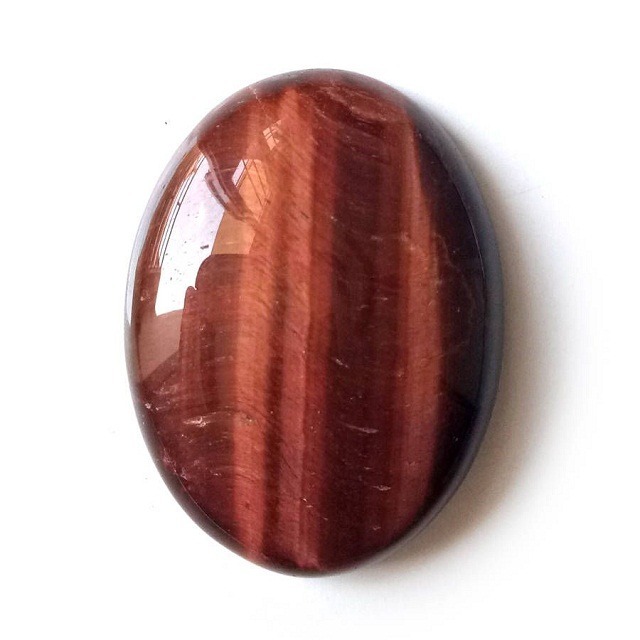 Tiger Iron also helps in creative endeavors. 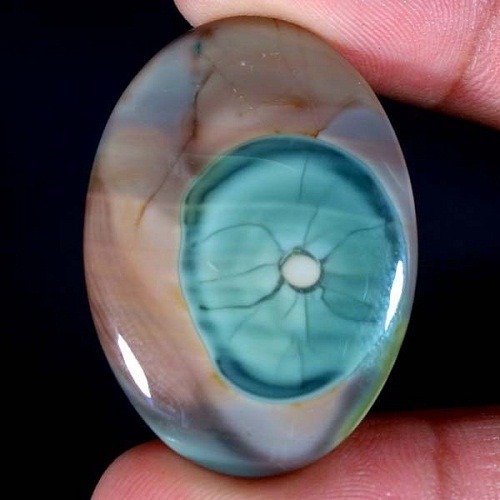 It enhances the creativity of the wearer. 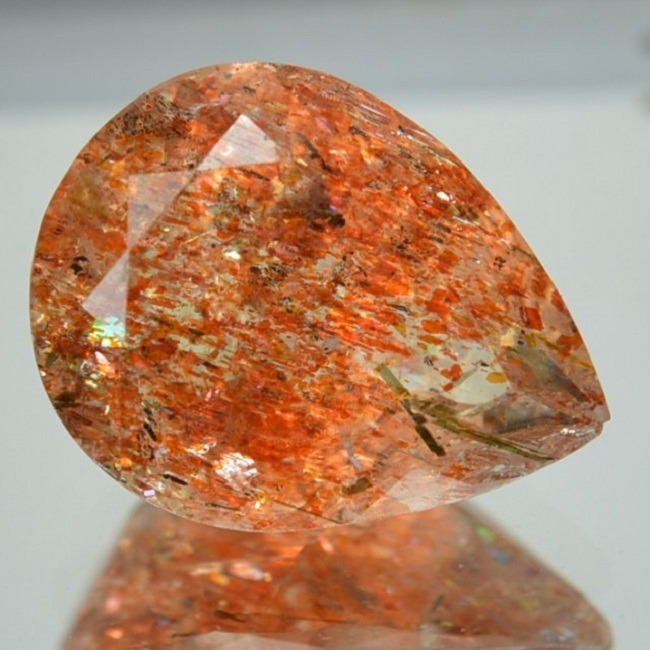 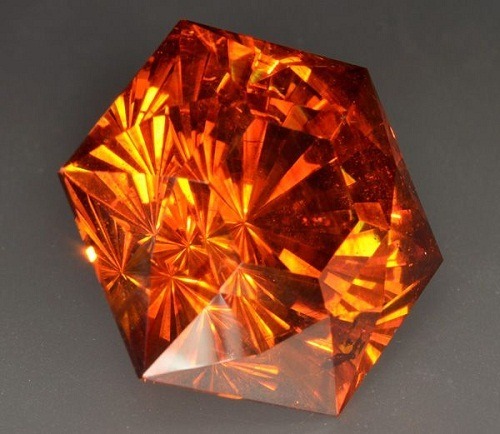 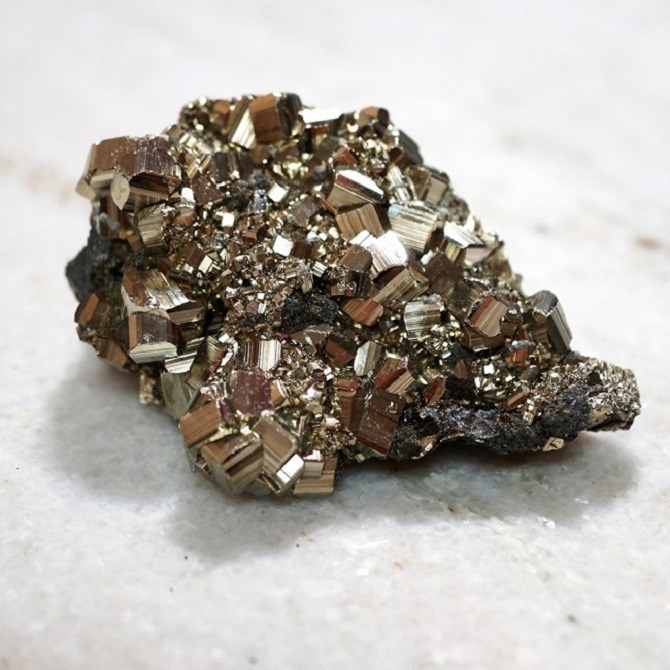 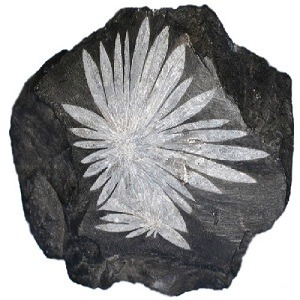 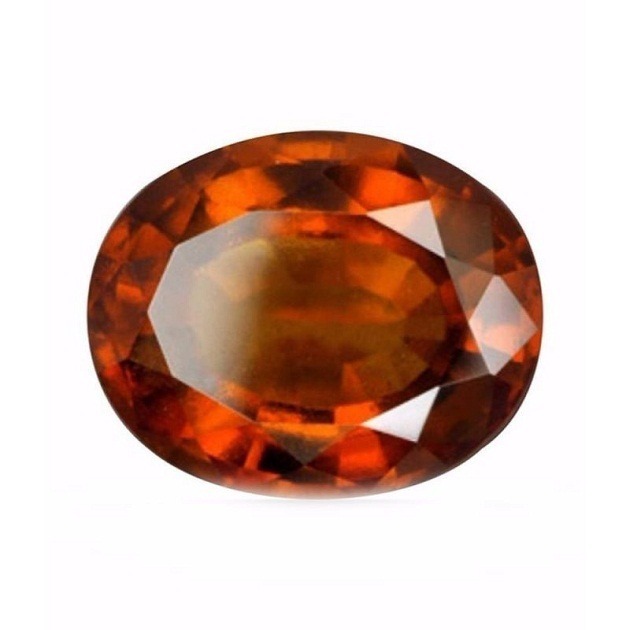 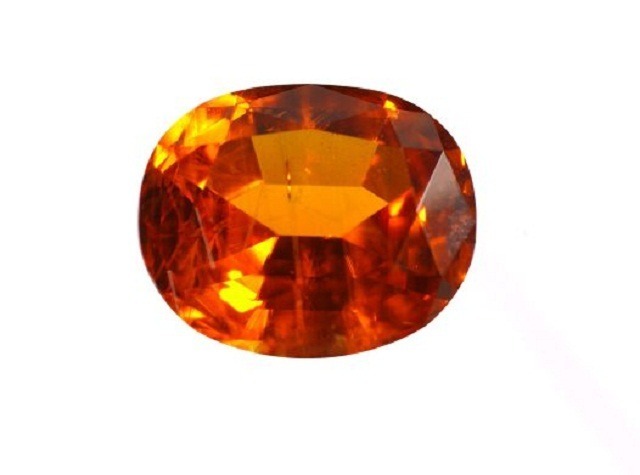 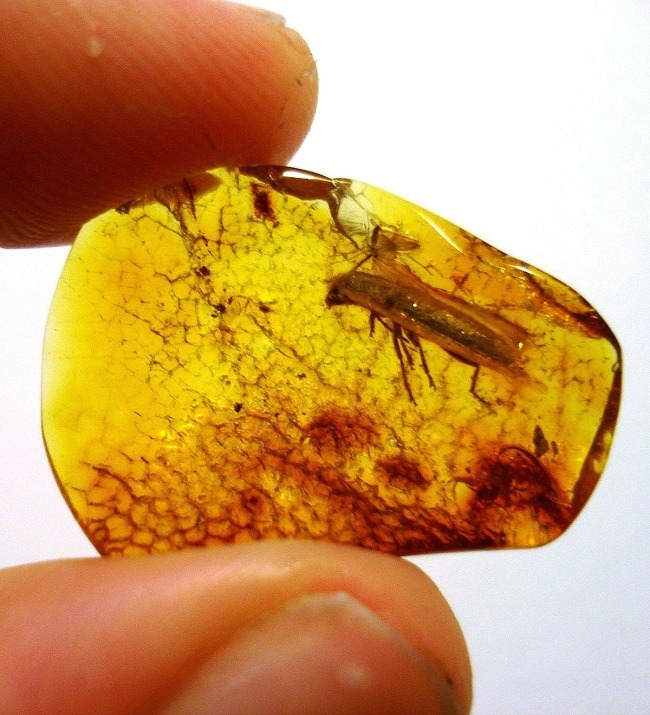 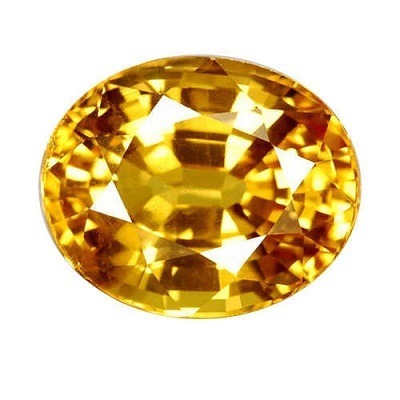 Source – Tiger Iron is mainly found in South Africa and Western Australia. 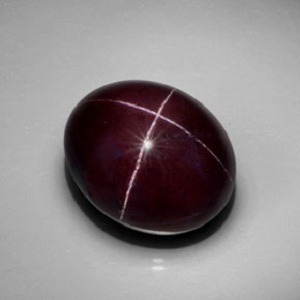 It is composed of silicon dioxide and colored by Iron Oxide. 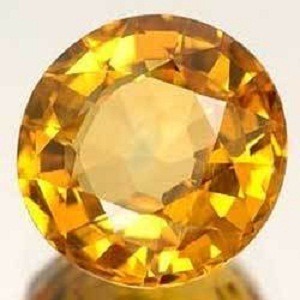 It has a specific gravity of 2.64 to 2.71. 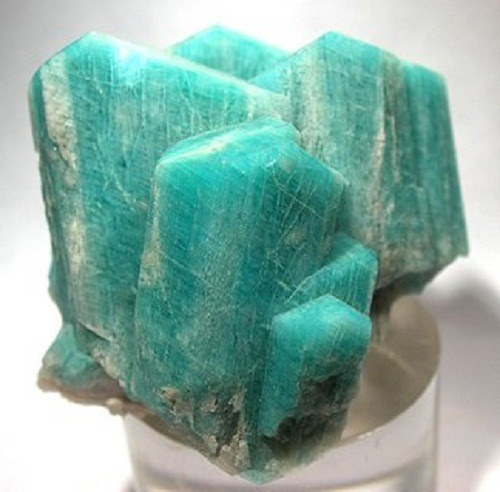 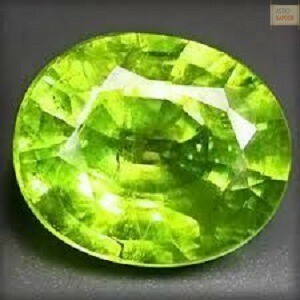 Its formation involves the mixture of crociodilite. 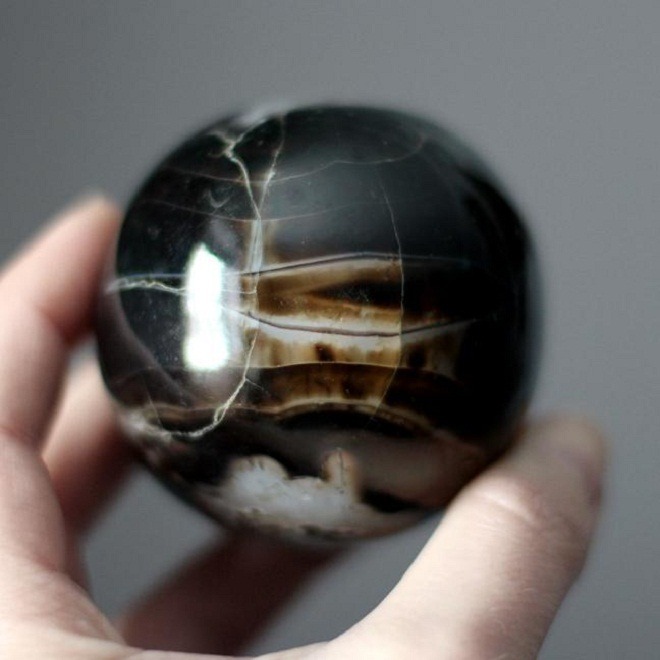 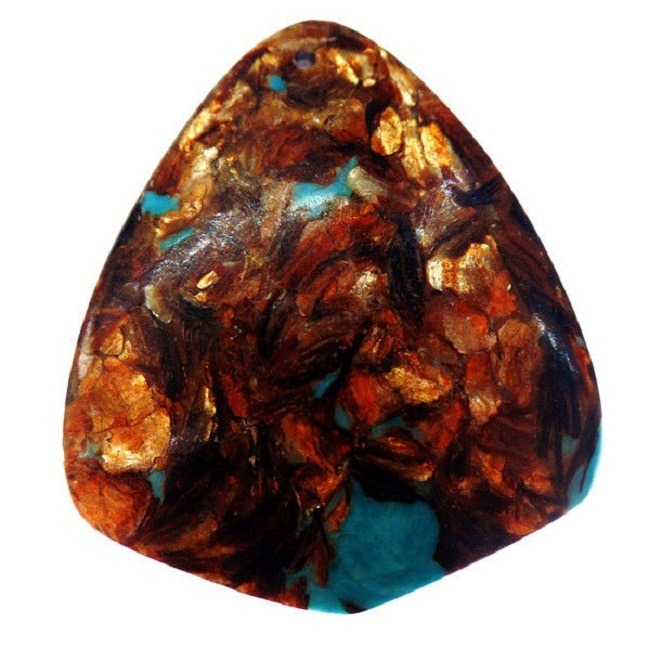 Metaphysical Properties – Tiger Iron bring strength, vitality and positivity to the wearer. 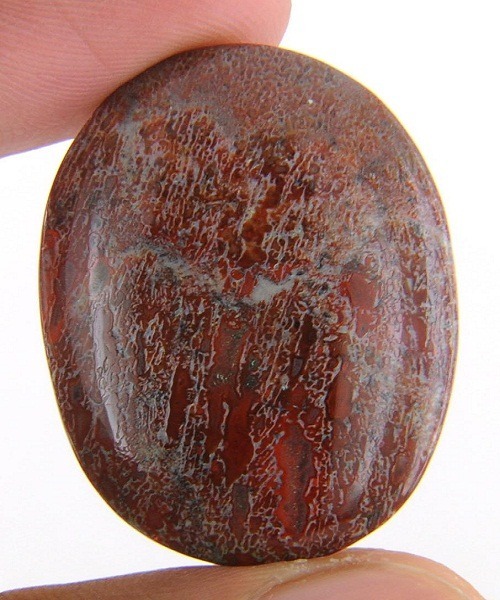 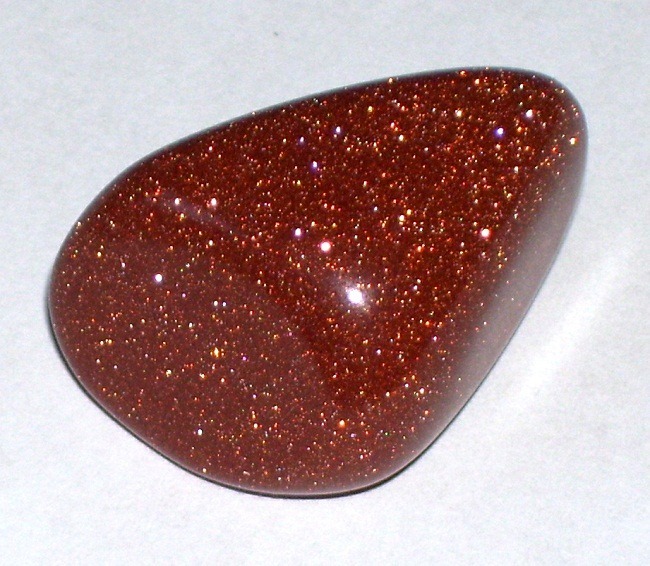 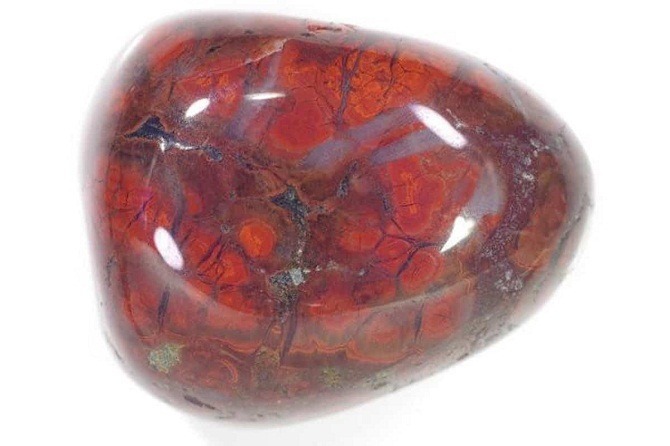 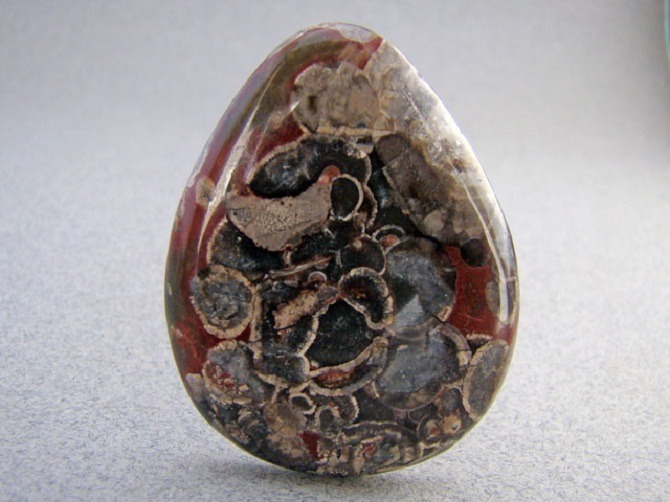 Tiger Iron is believed to balance red and white cells of the body. 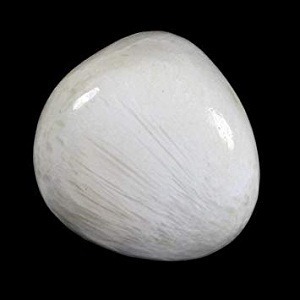 It improves muscular structure and sexual organs. 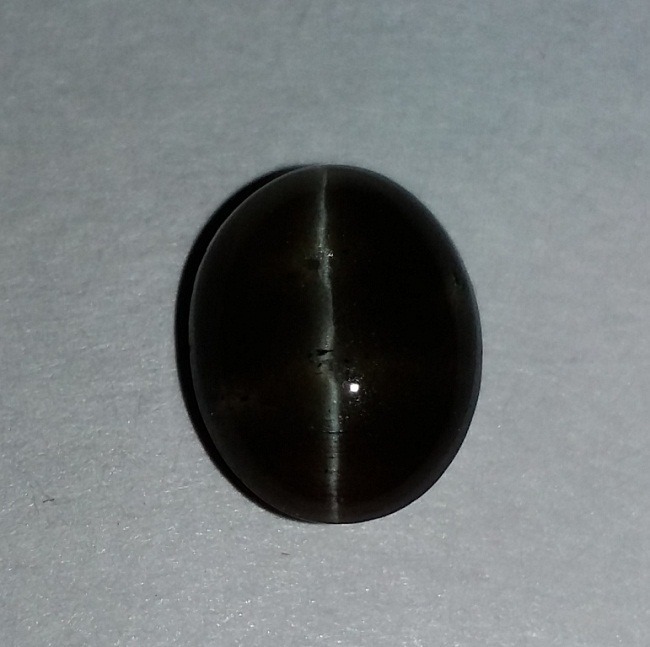 Liver and nervous system disease get cured by wearing Tiger’s Iron. 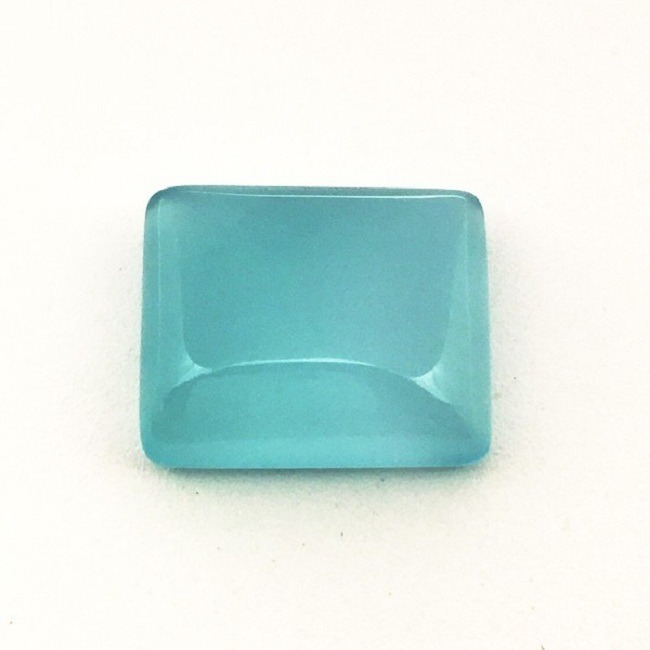 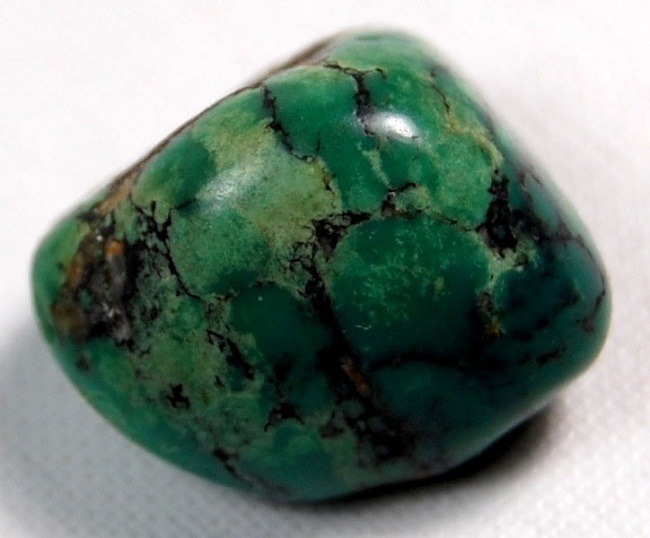 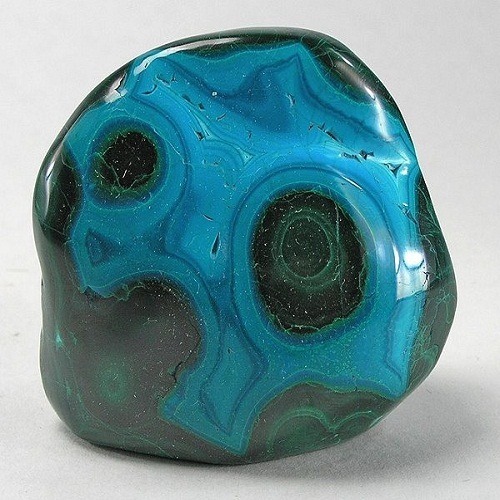 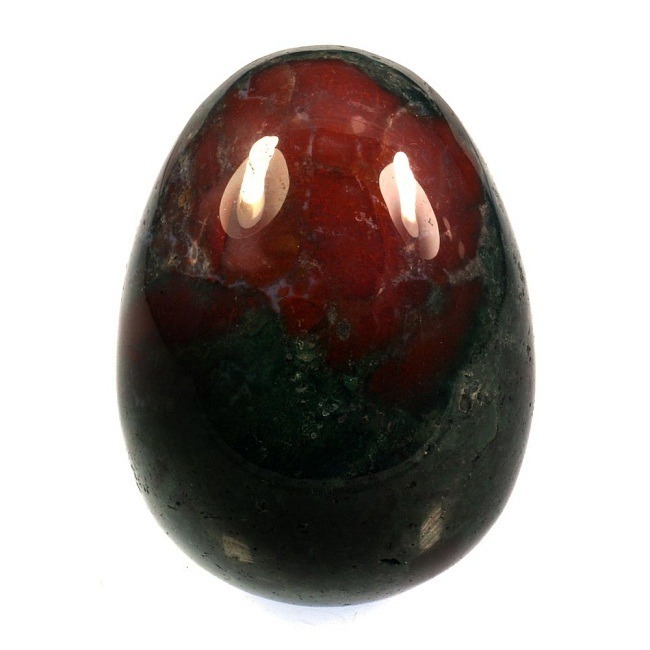 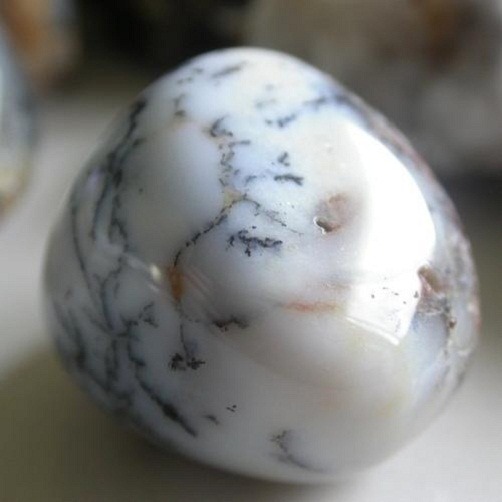 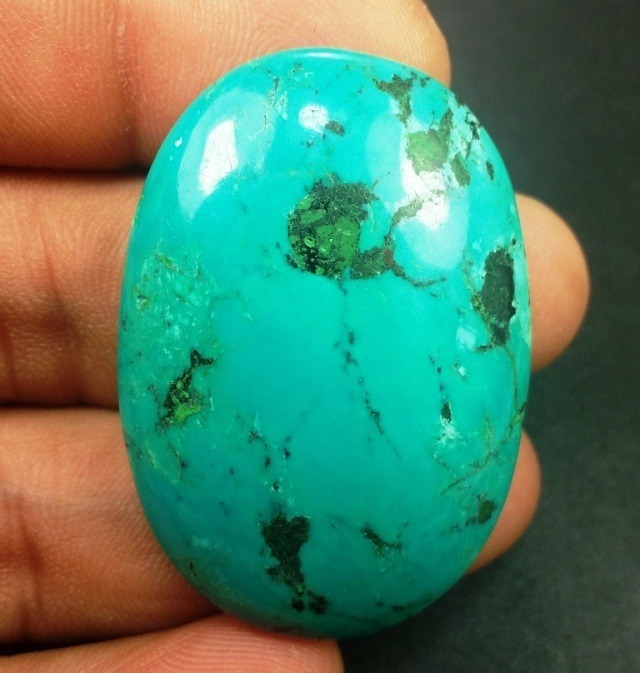 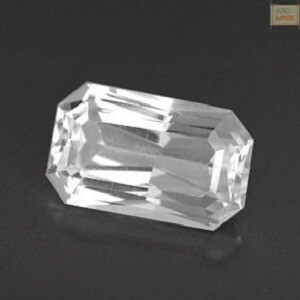 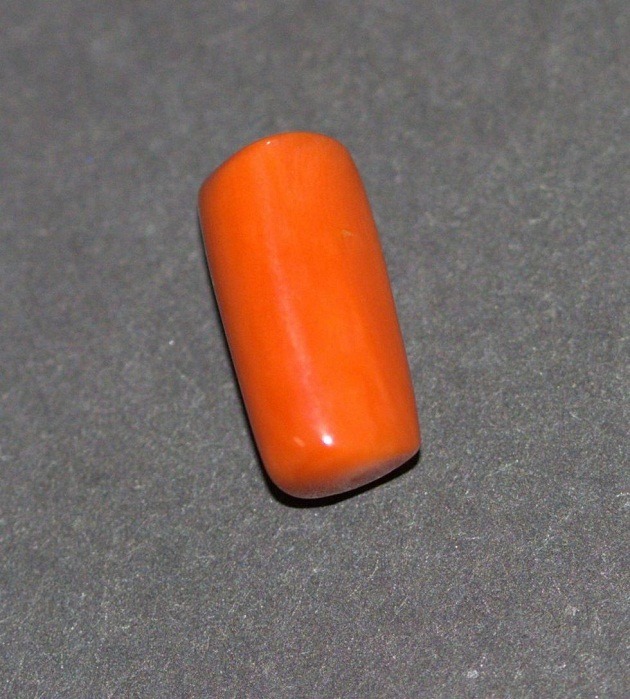 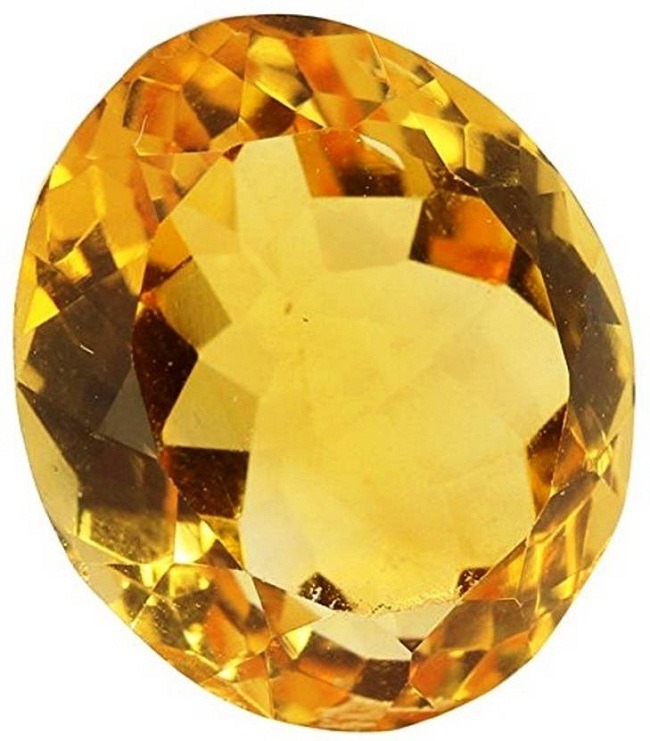 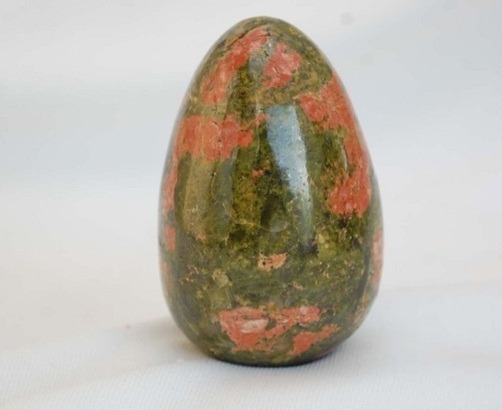 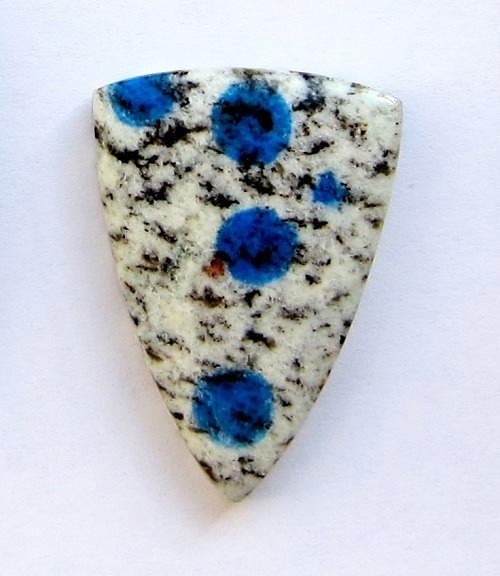 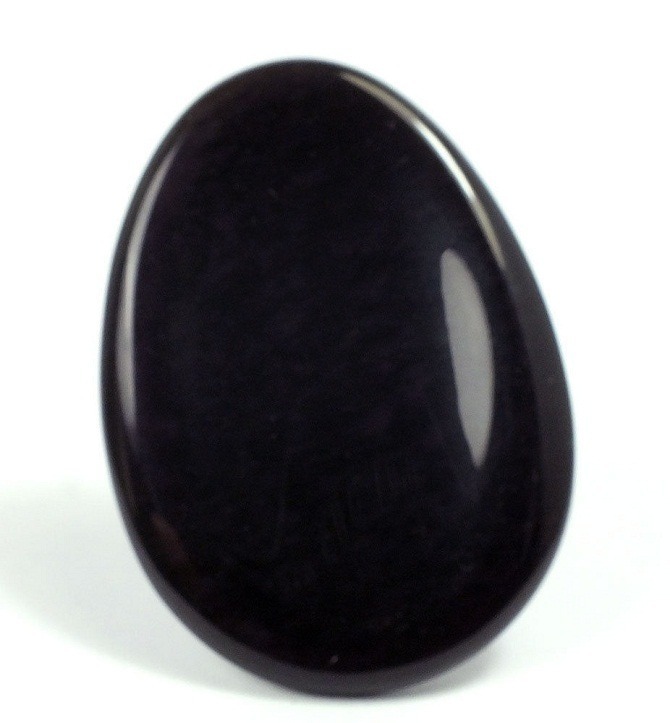 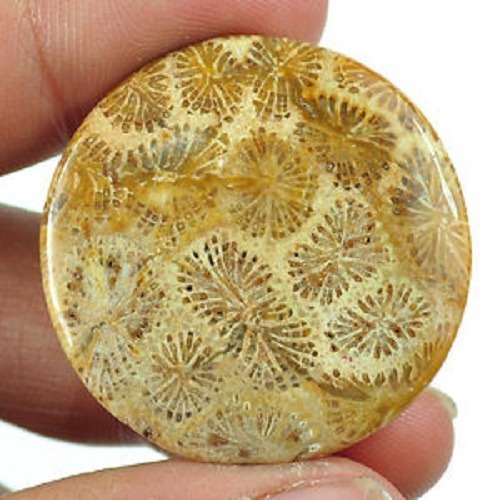 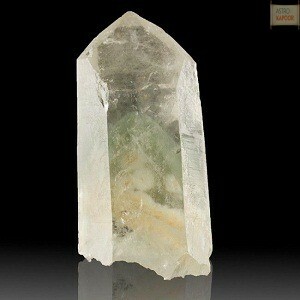 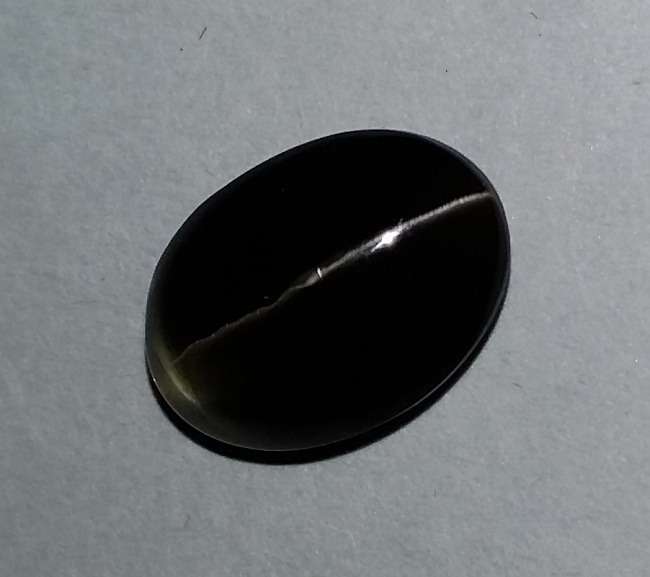 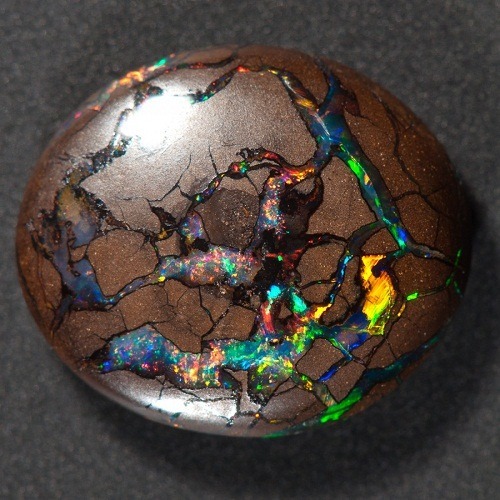 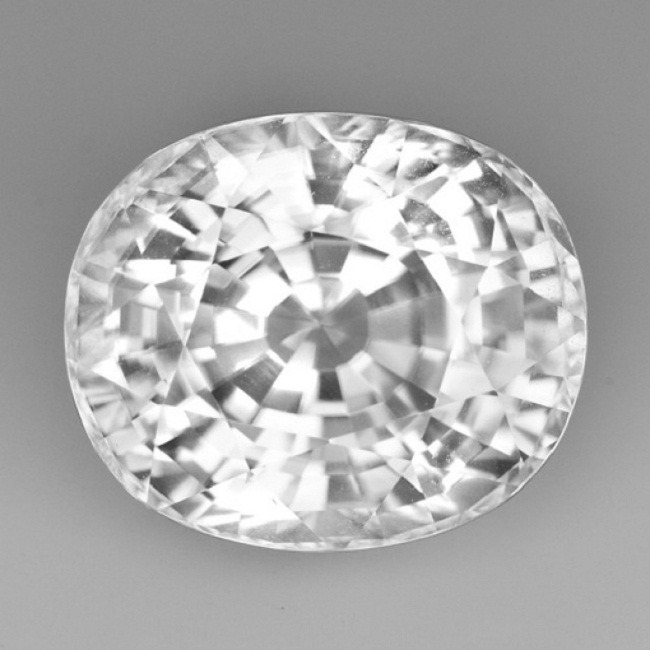 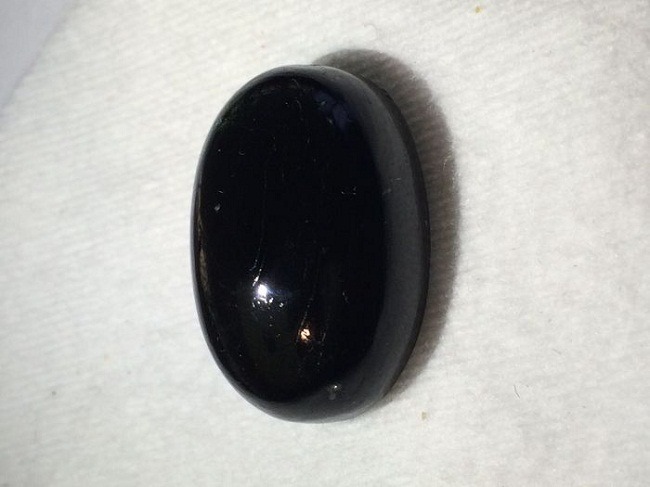 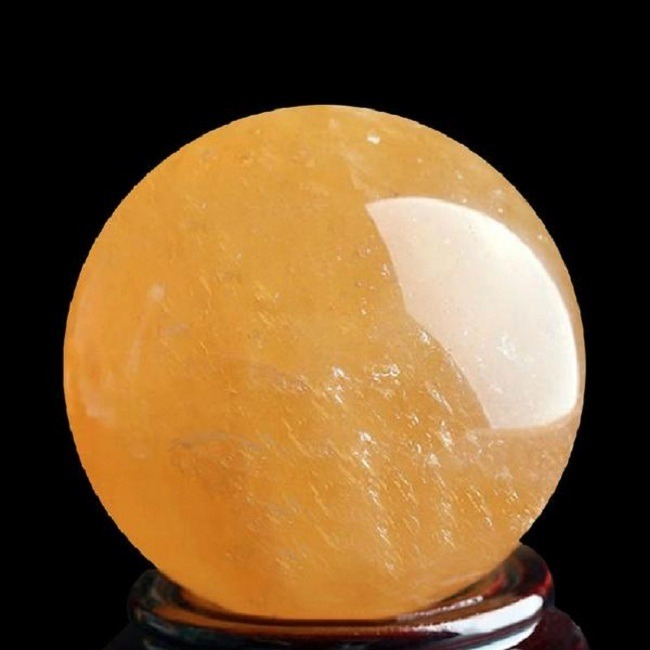 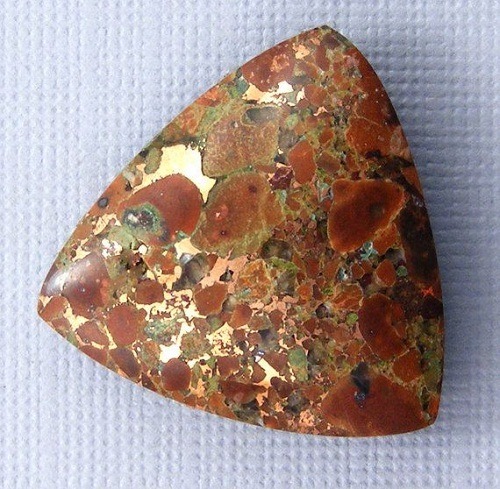 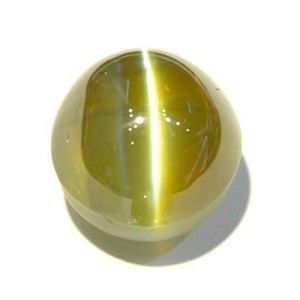 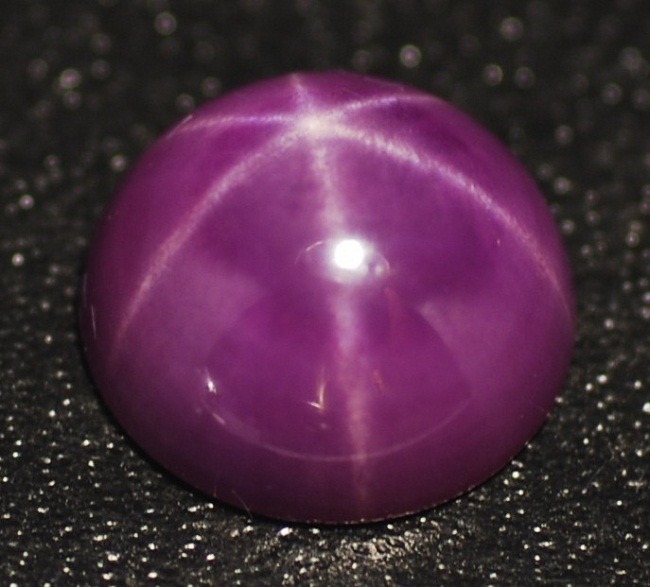 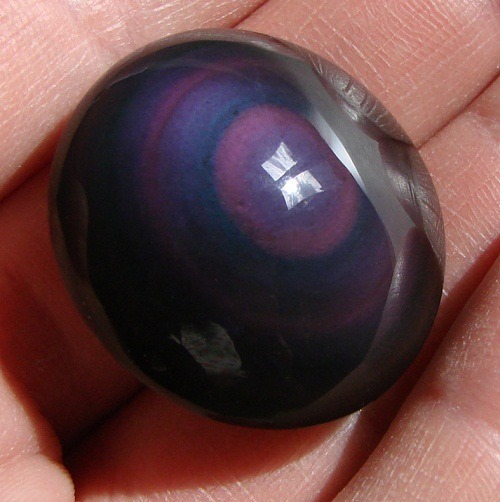 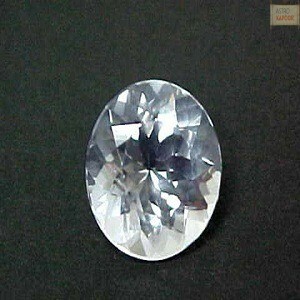 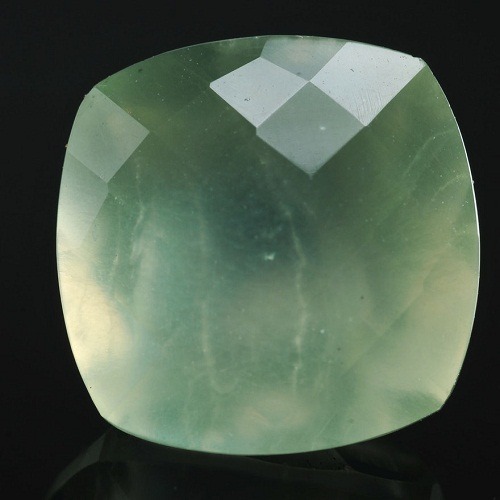 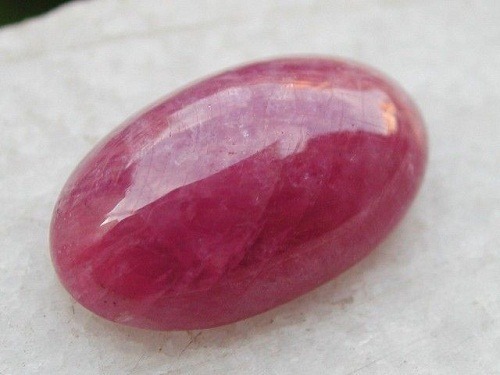 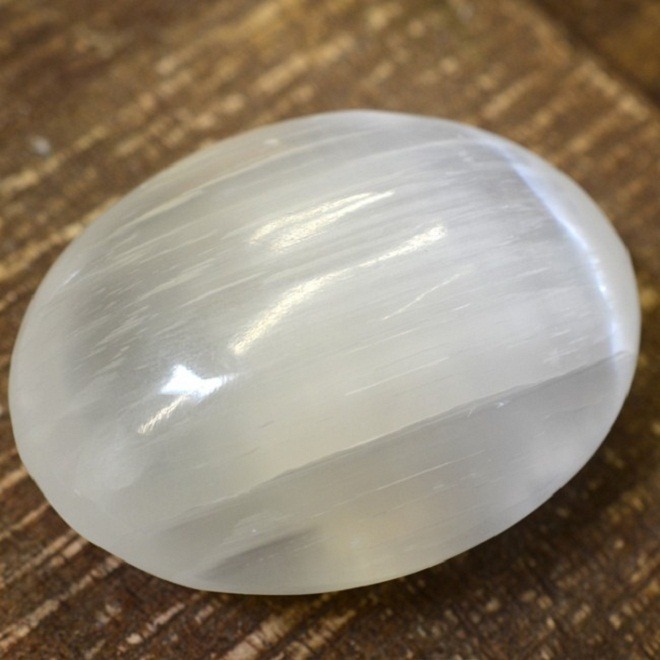 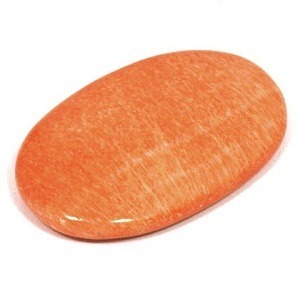 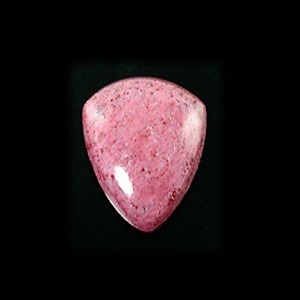 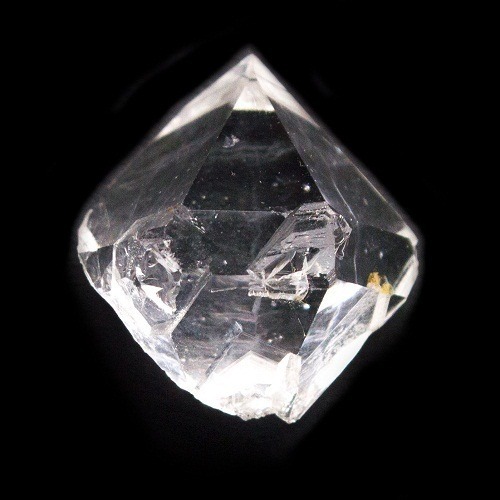 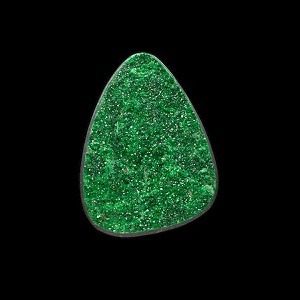 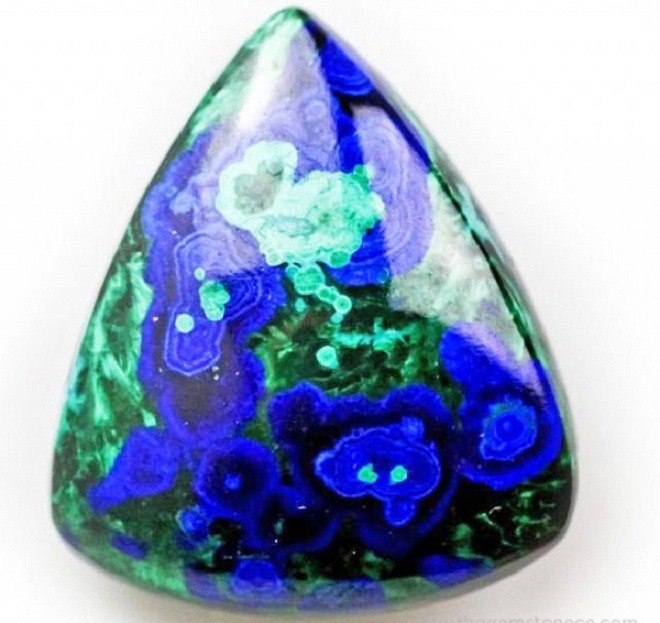 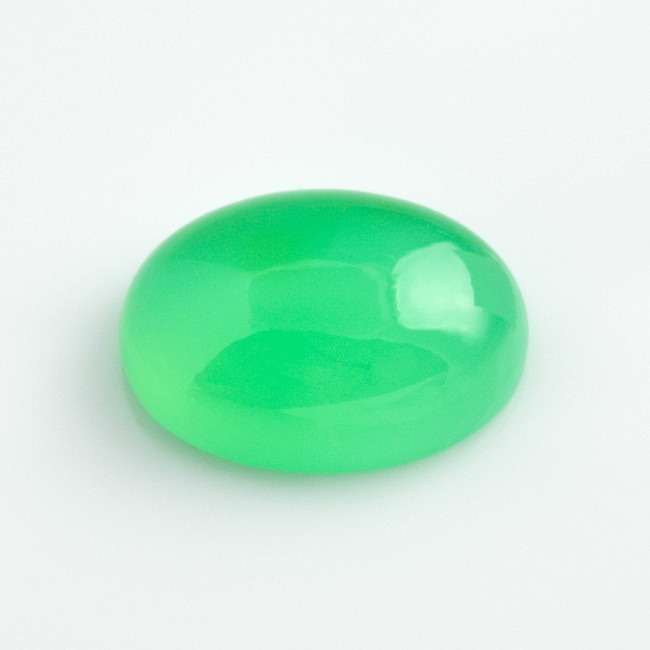 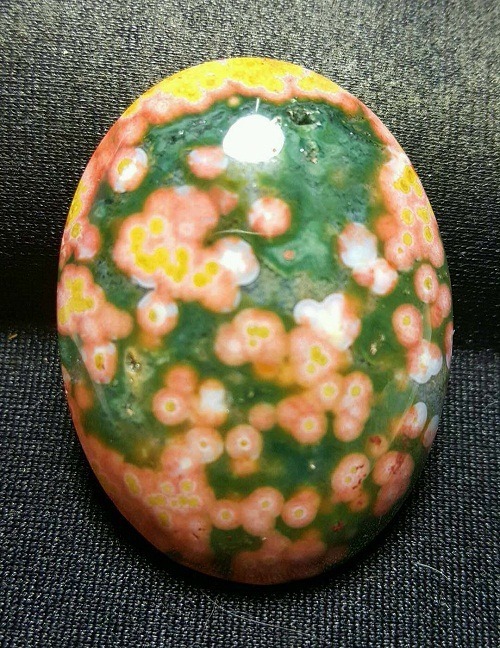 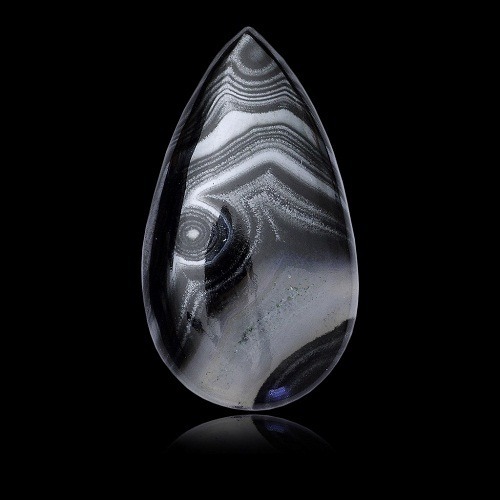 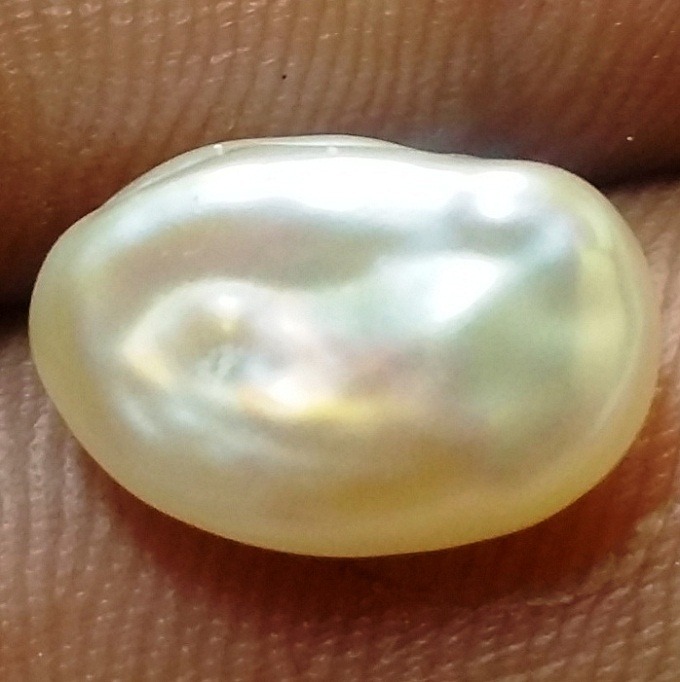 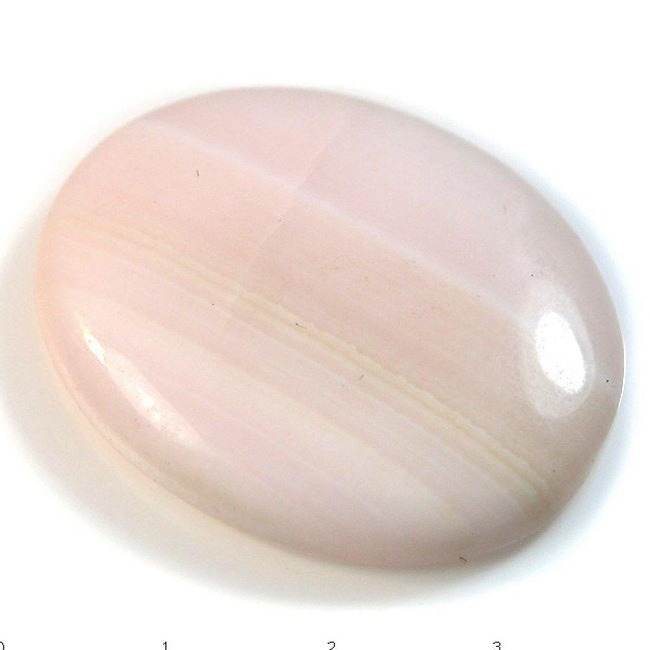 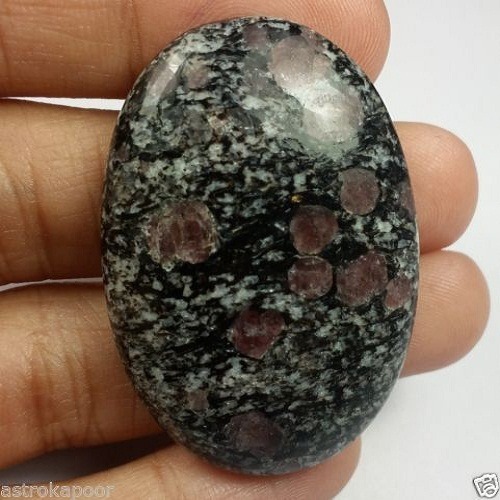 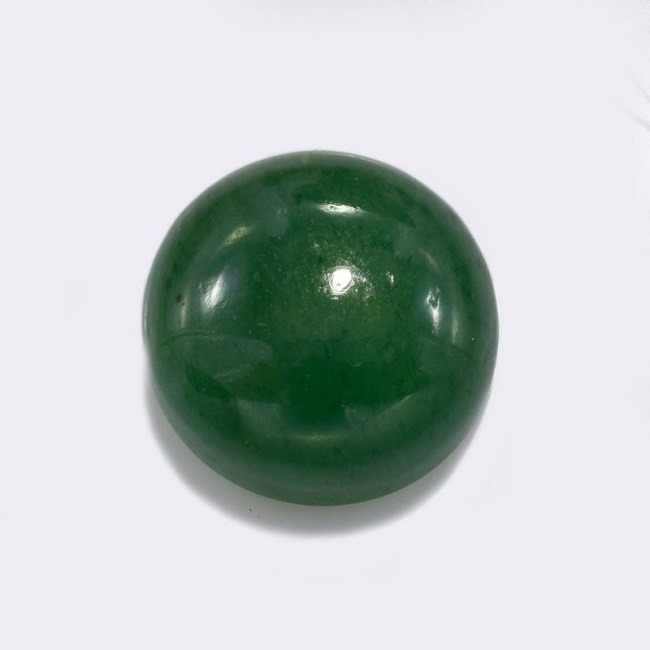 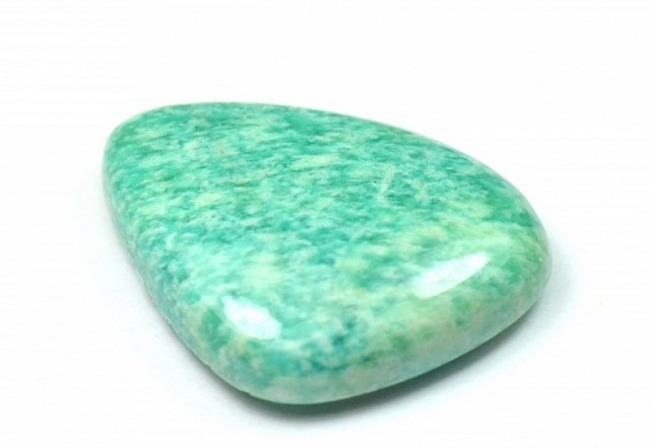 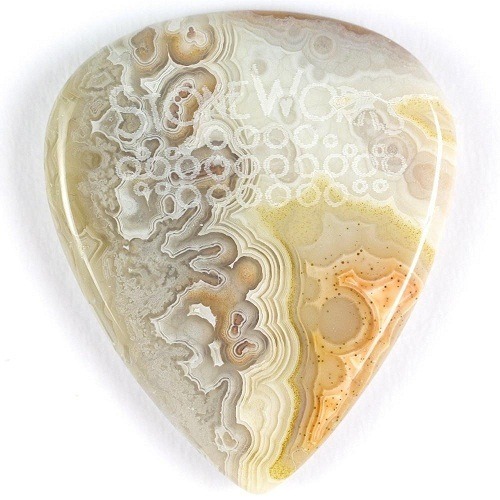 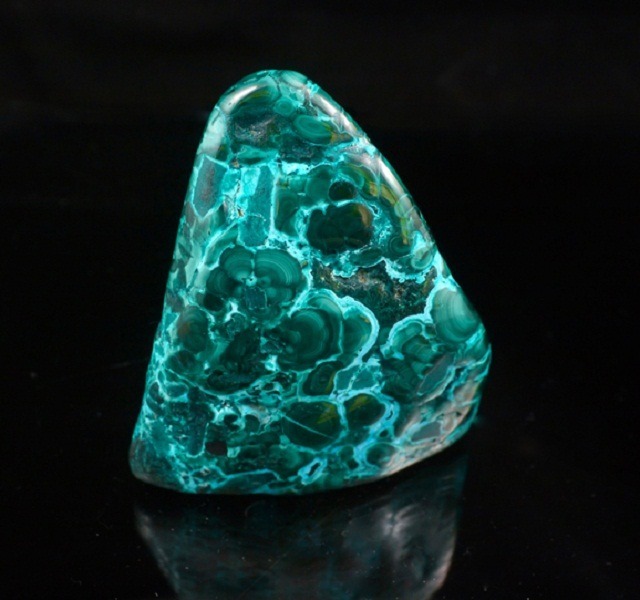 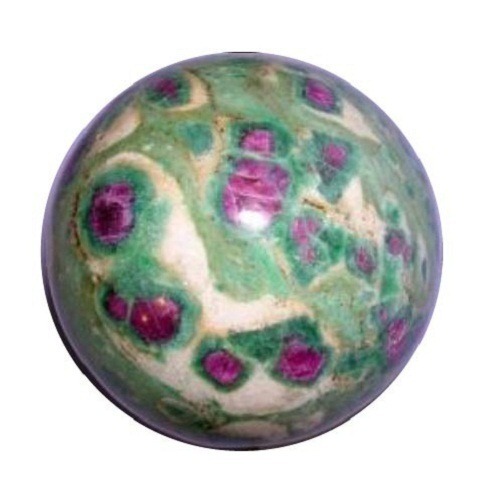 Possessing this stone removes all lethargy and sickness of the body. 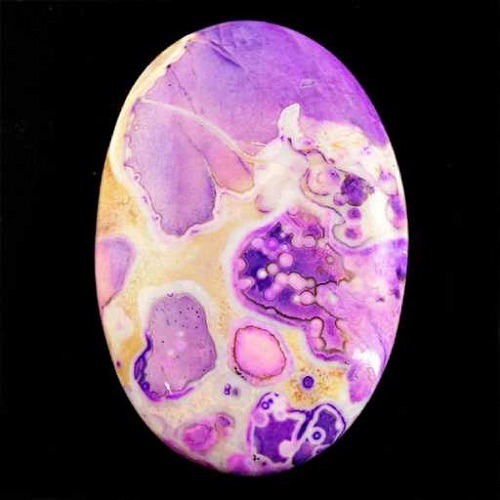 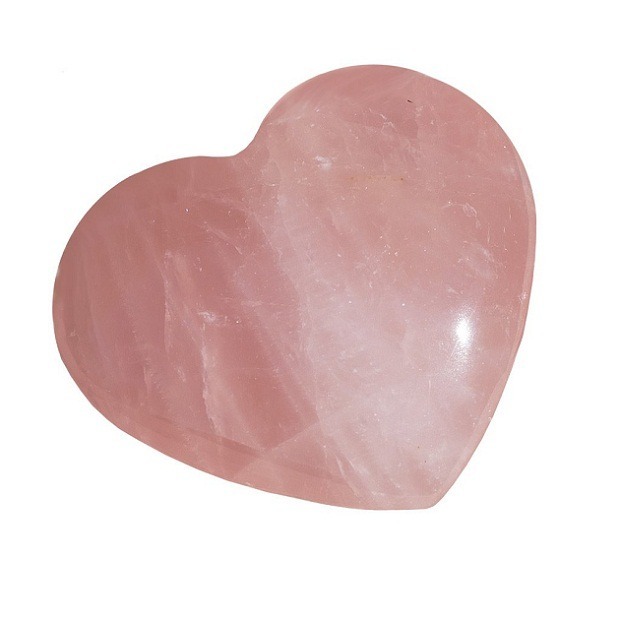 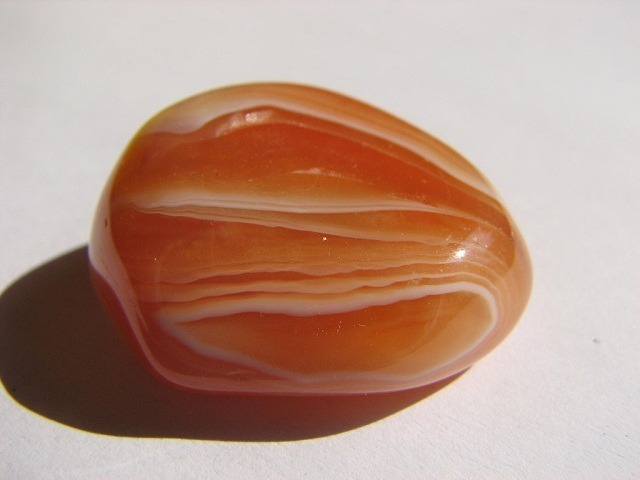 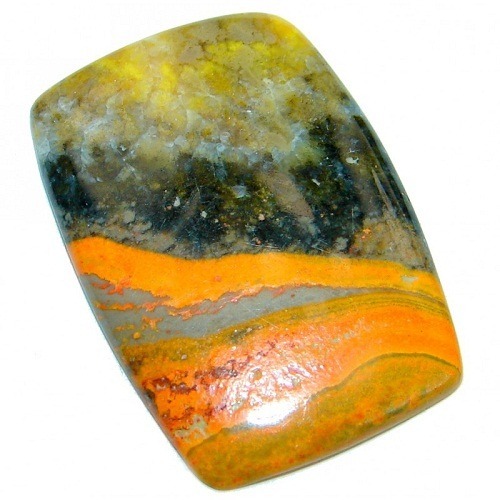 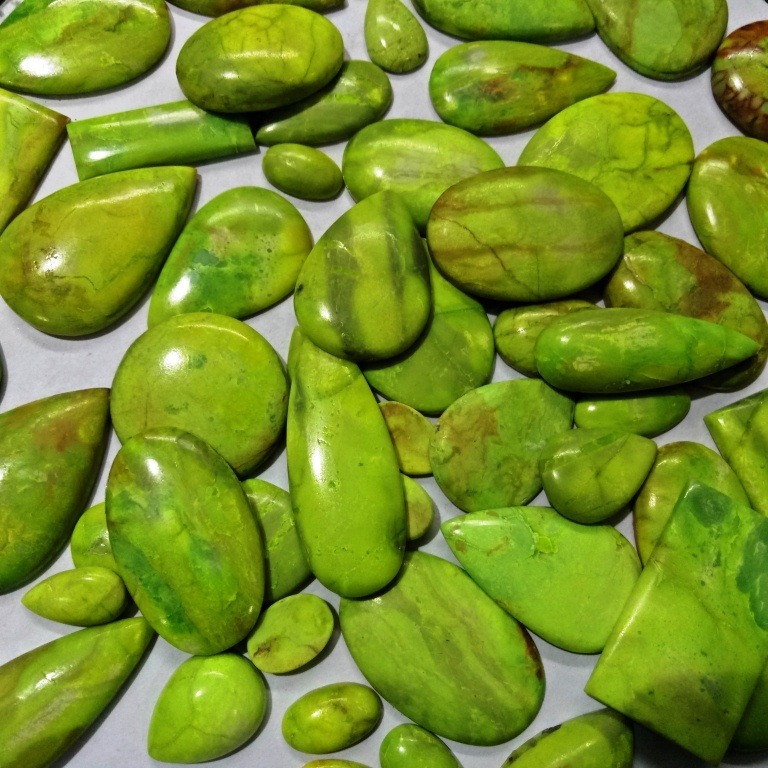 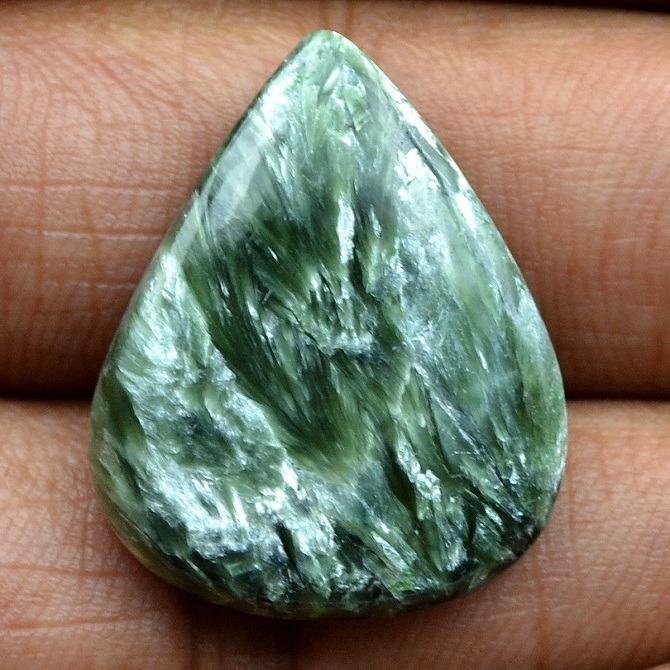 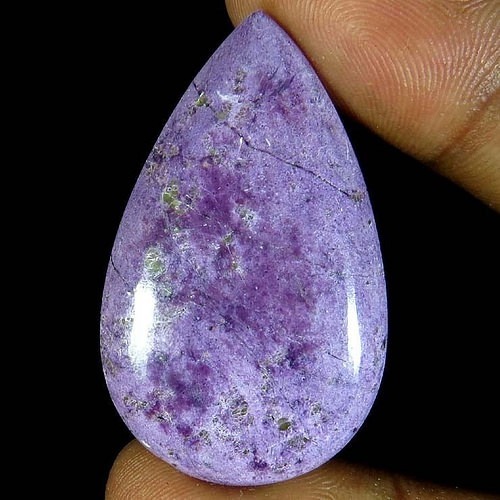 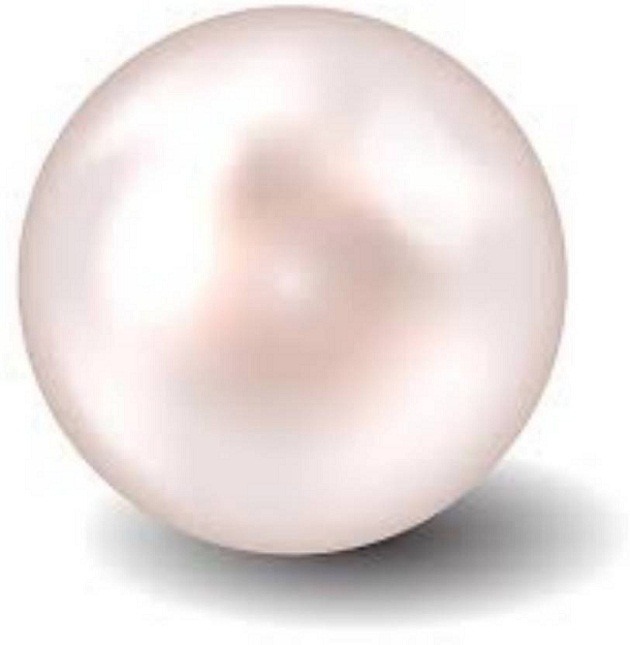 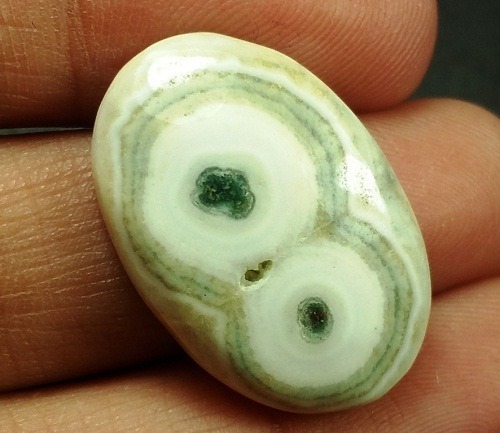 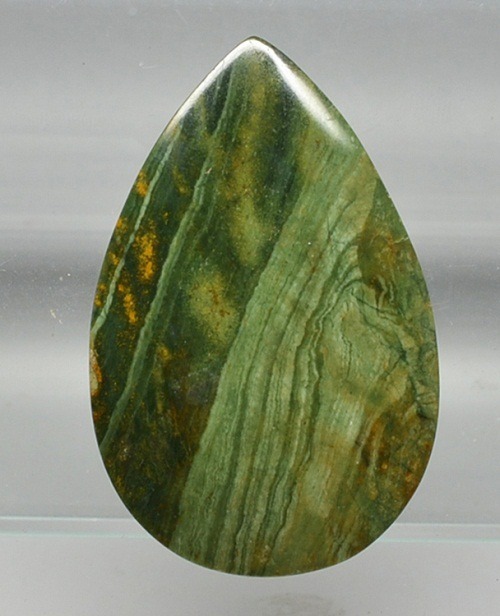 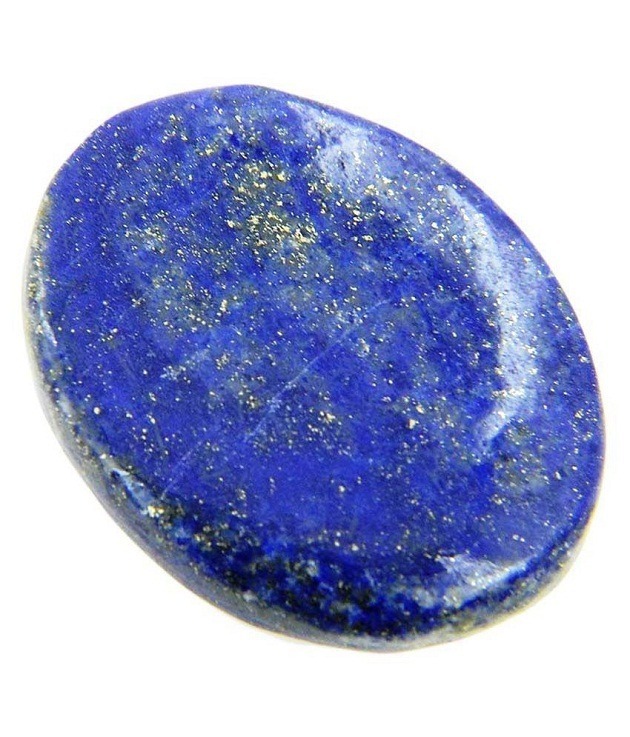 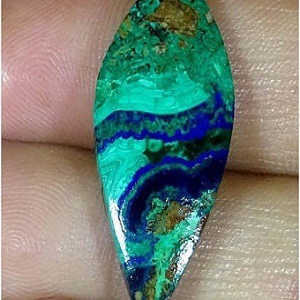 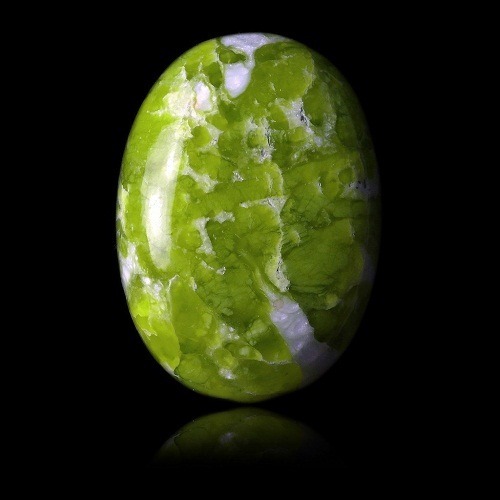 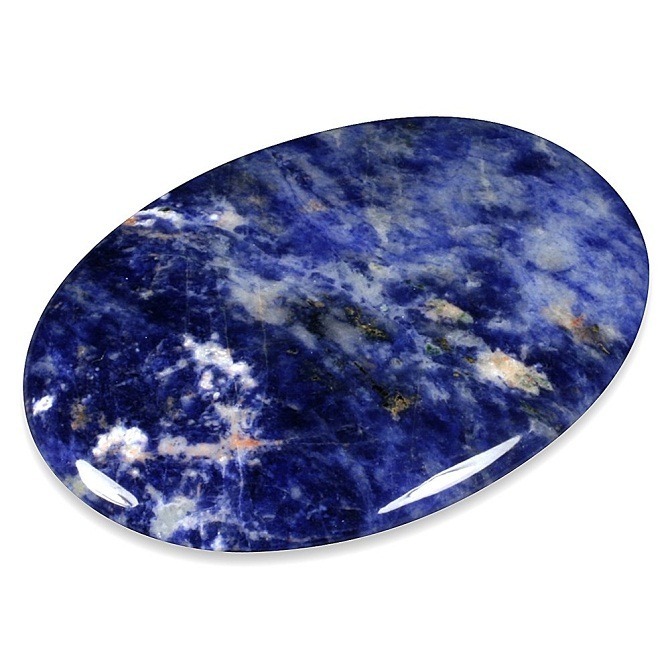 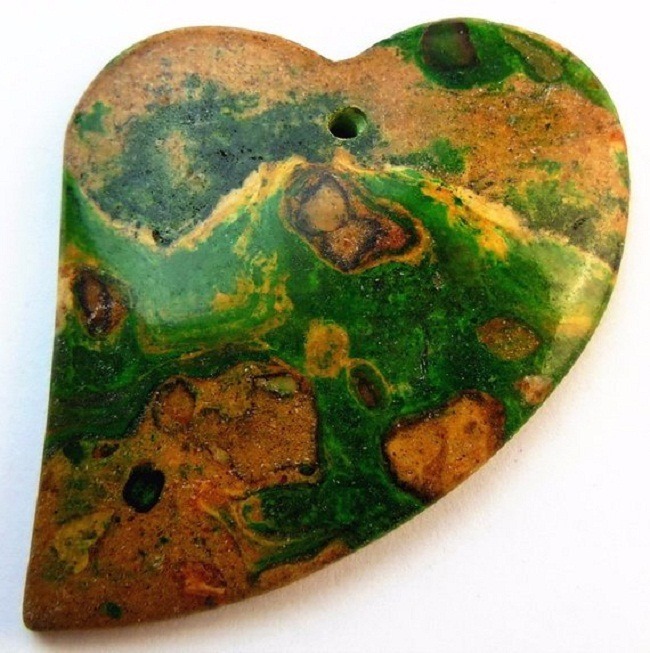 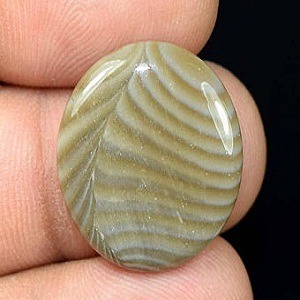 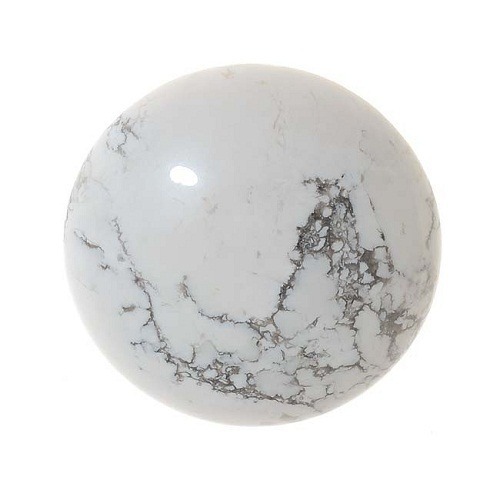 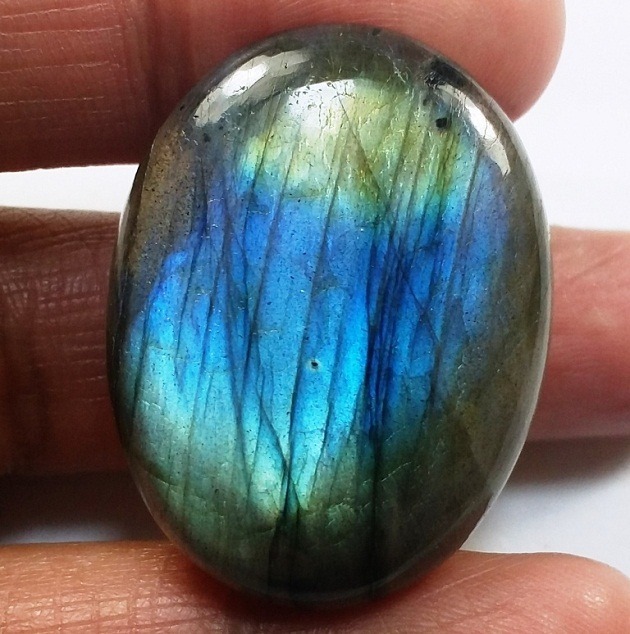 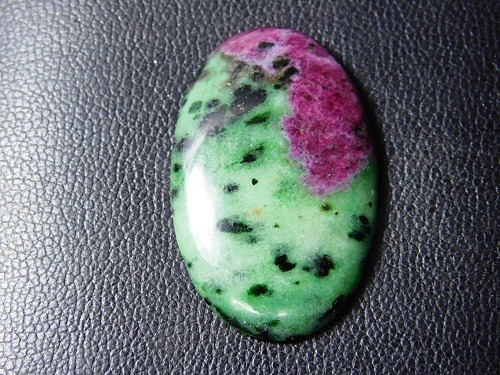 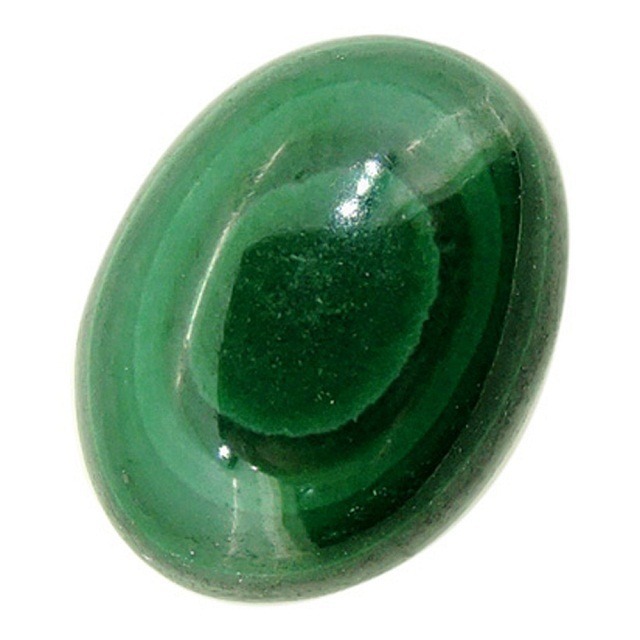 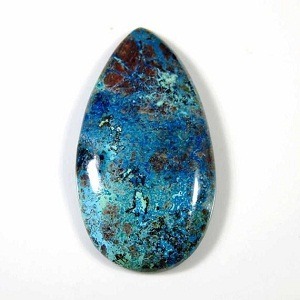 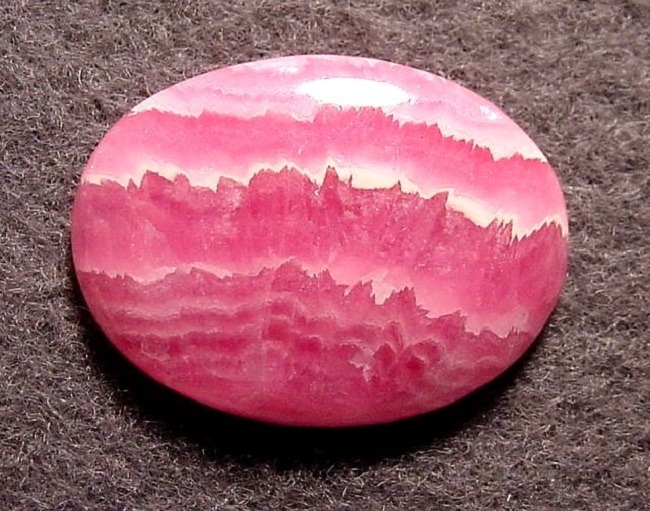 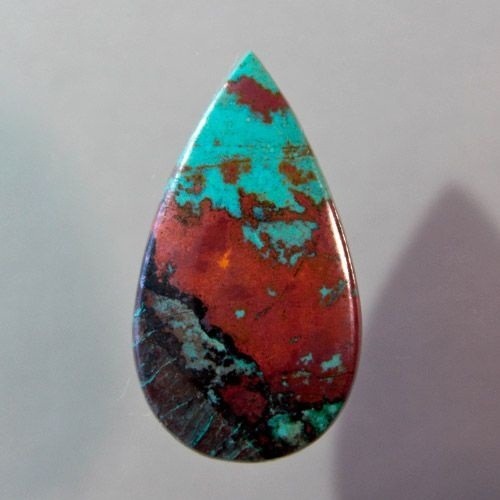 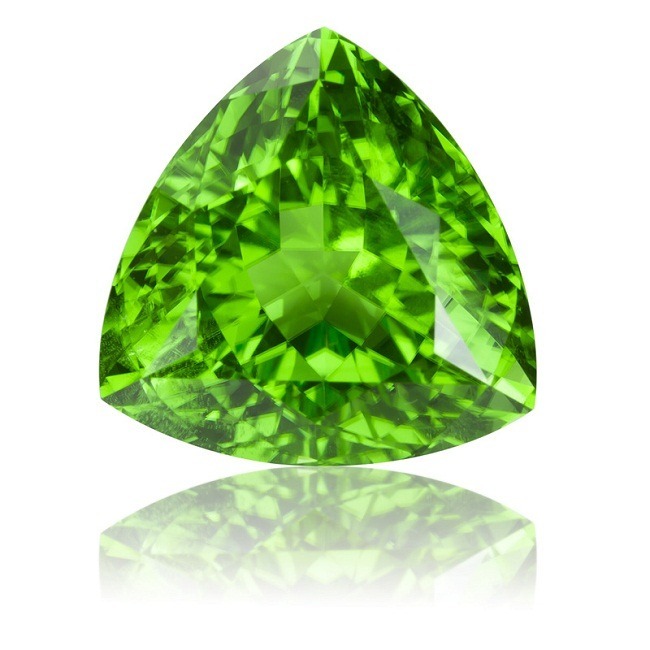 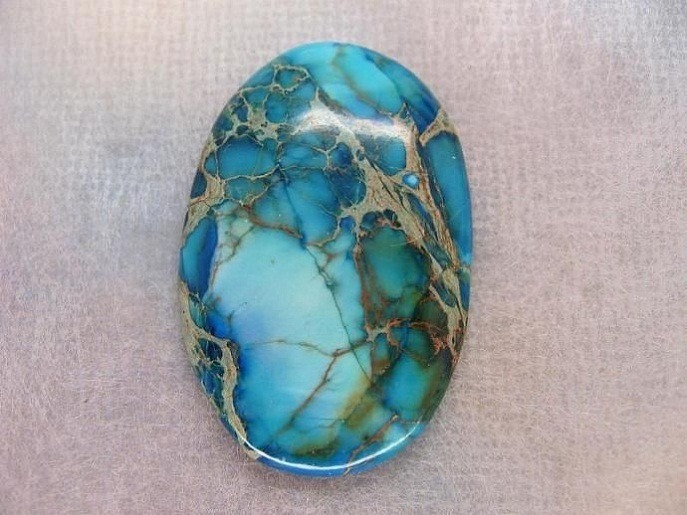 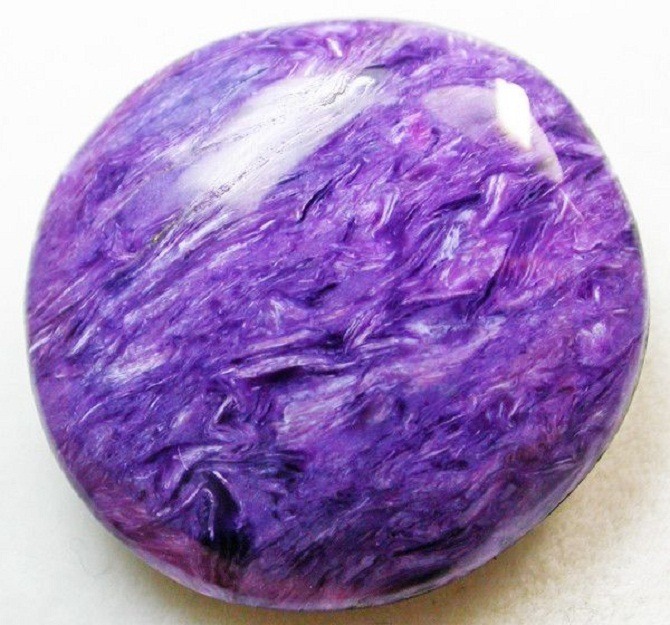 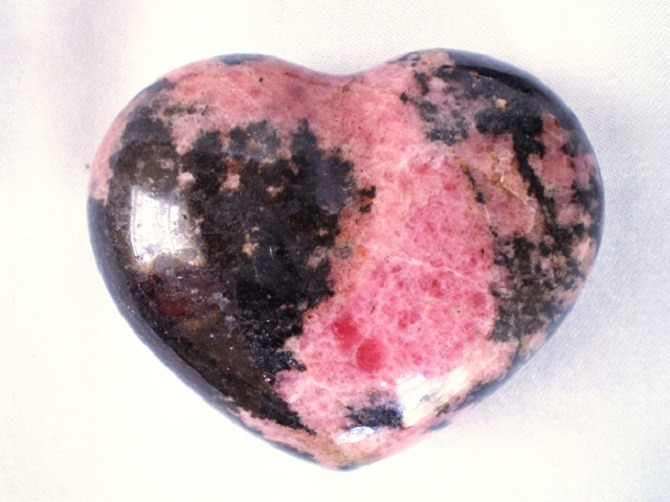 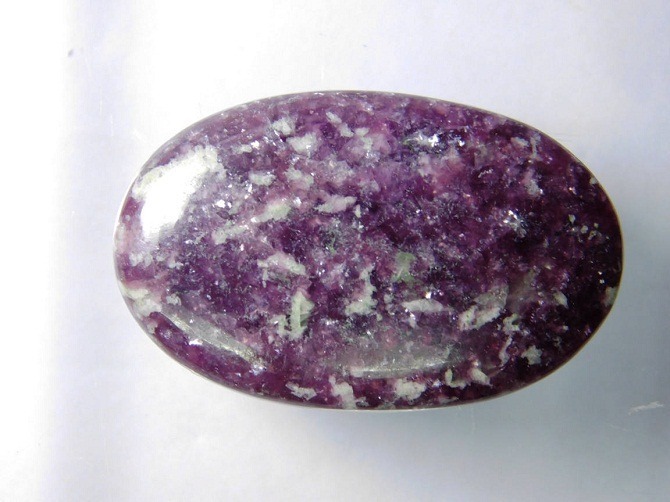 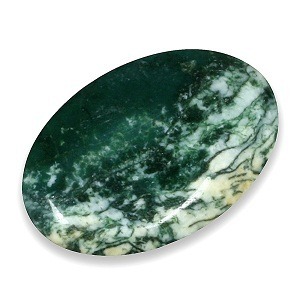 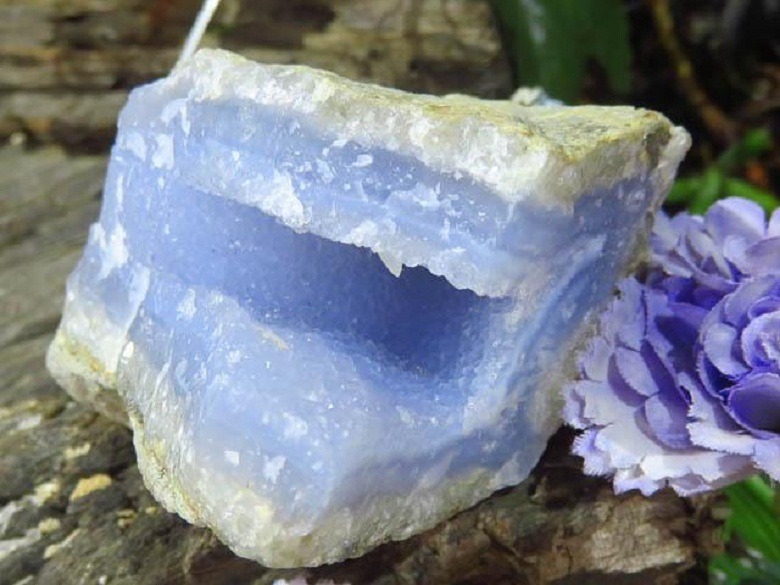 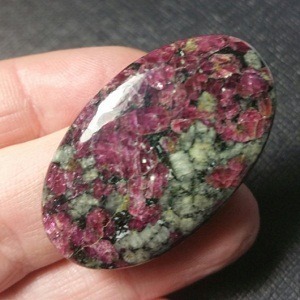 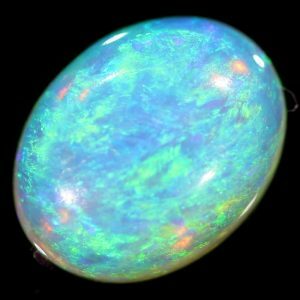 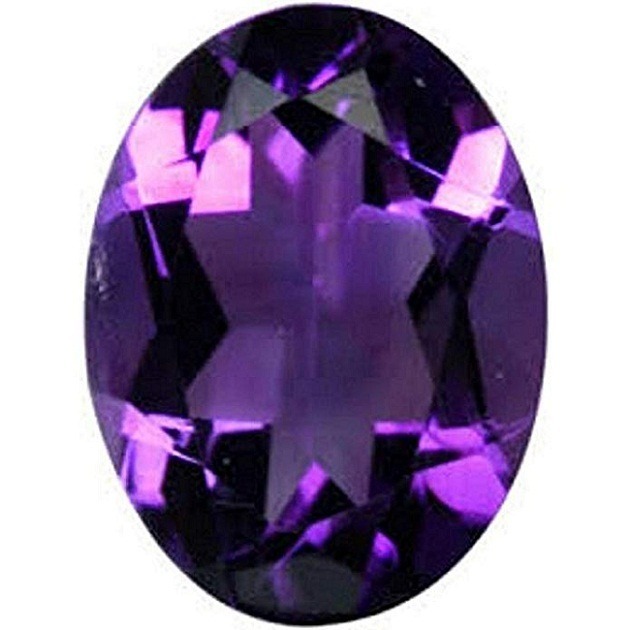 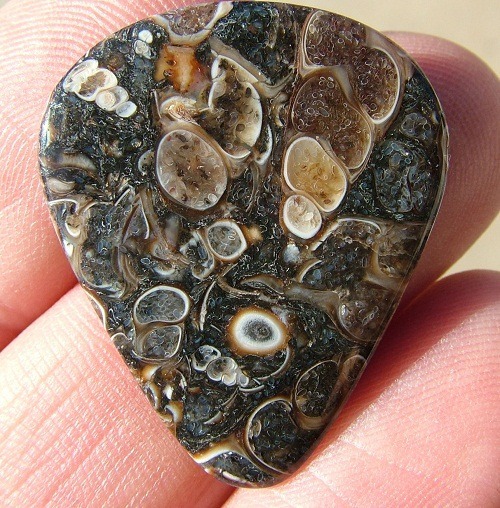 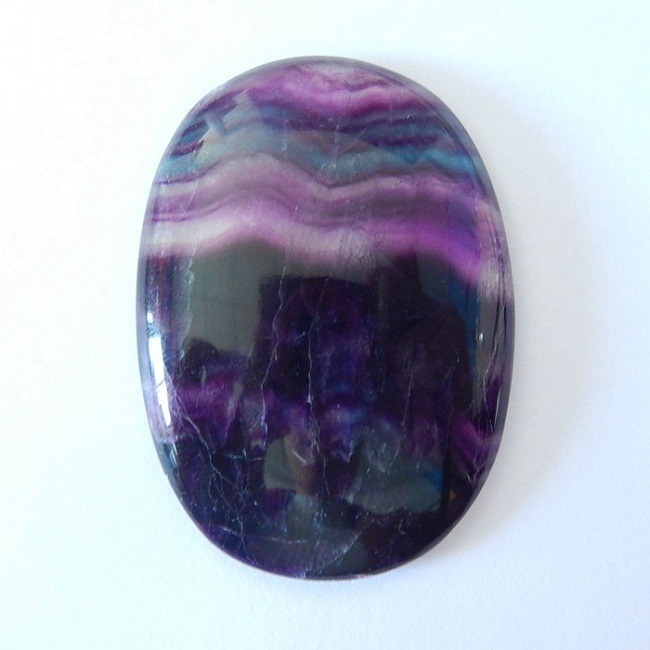 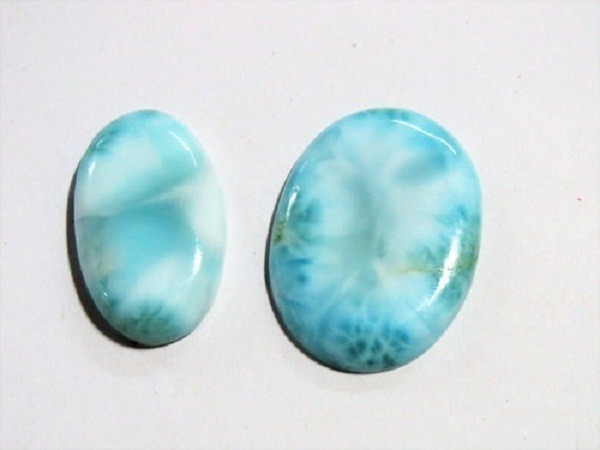 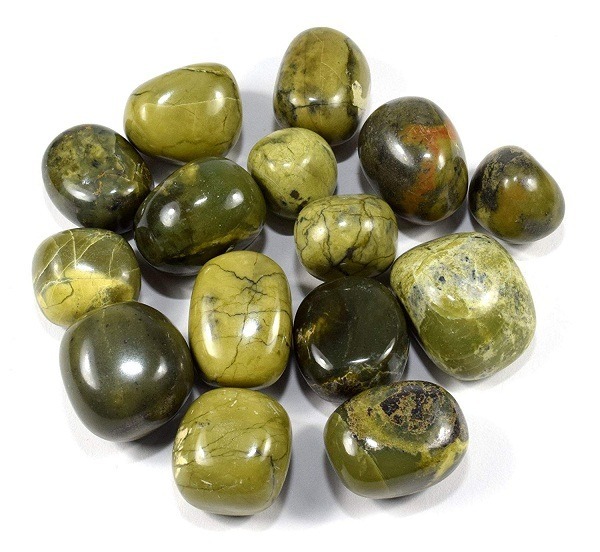 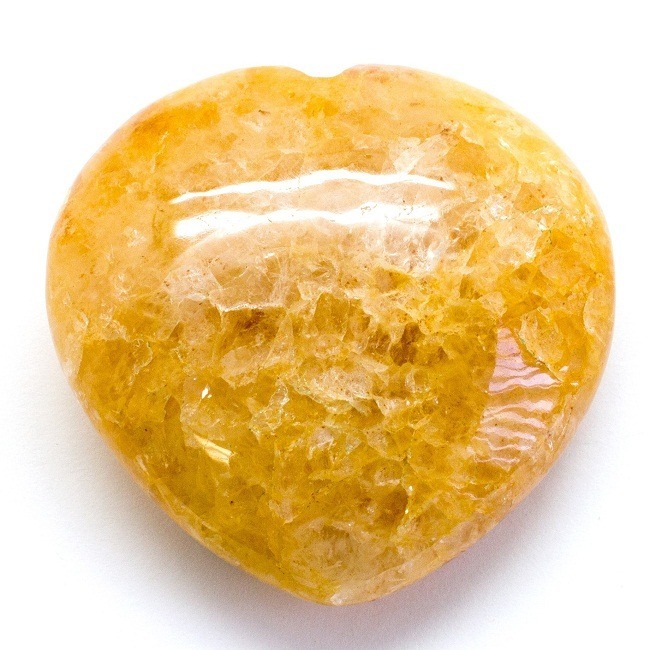 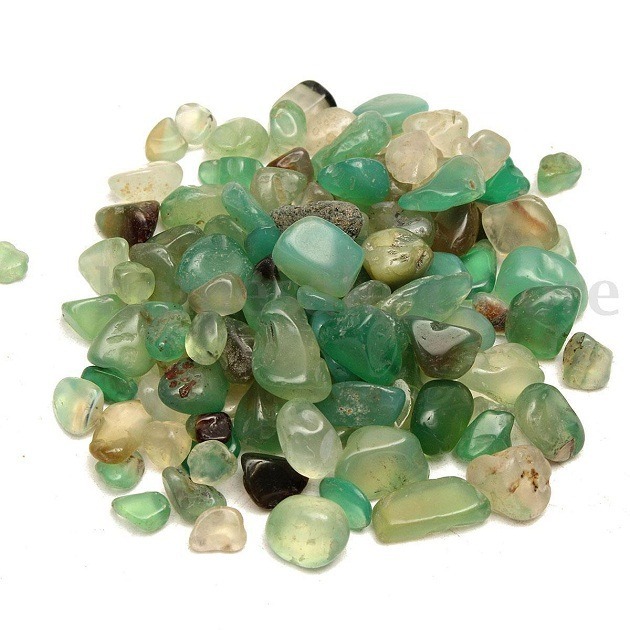 This stone provides emotional healing. 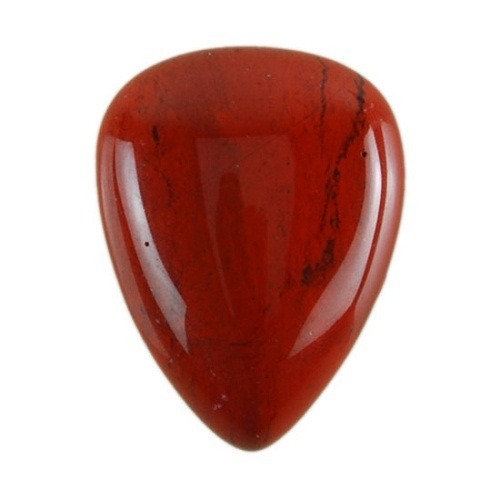 People who are emotionally stable can wear Tiger Iron in a bracelet or a pendant. 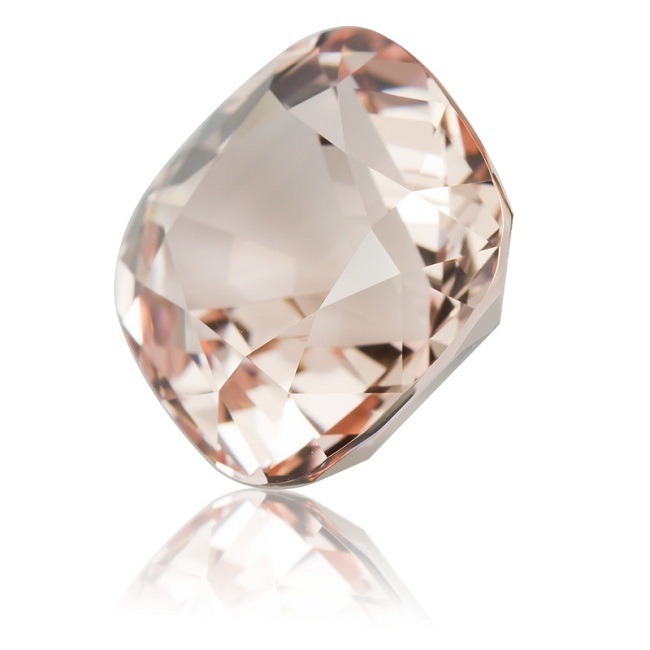 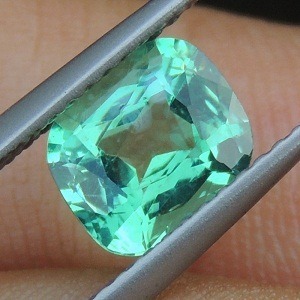 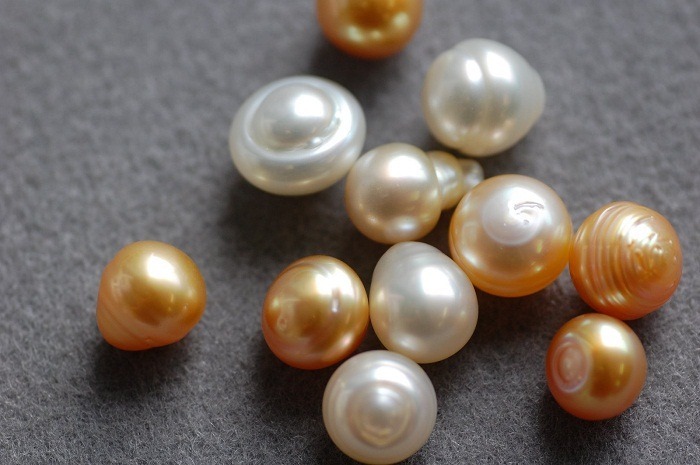 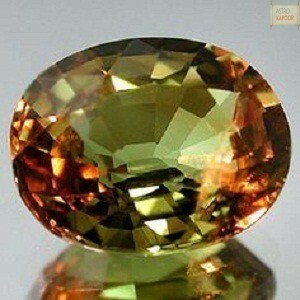 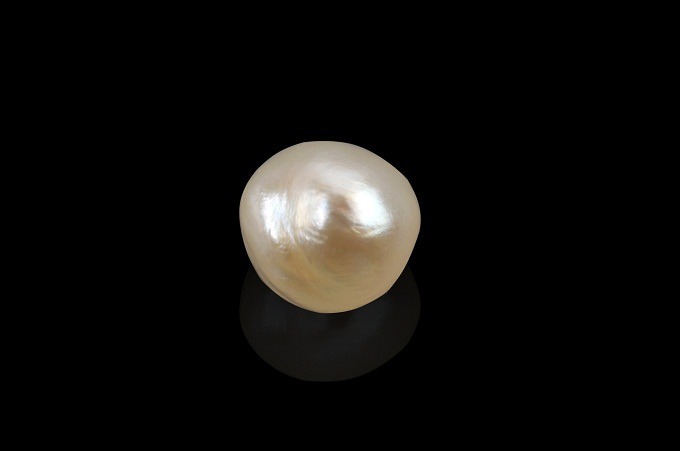 It complements the lost energy and brings new vitality and positivity in the life of the wearer. 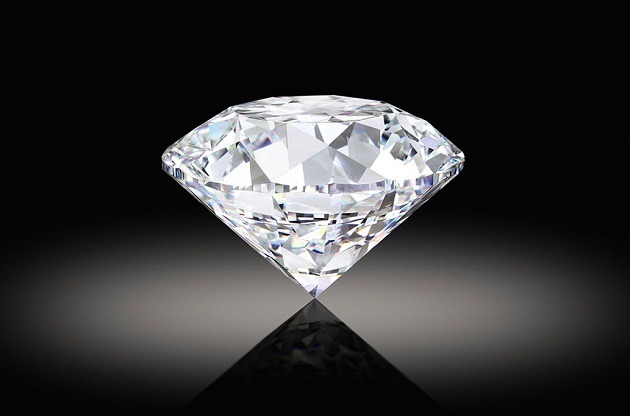 It helps to bring all the creative and artistic talent outward. 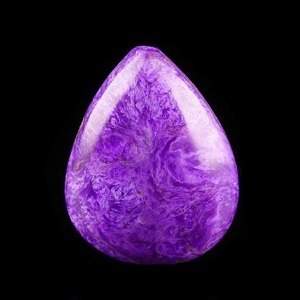 Please note, the healing crystals are just for healing and not for any medical information. 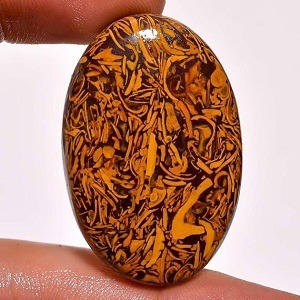 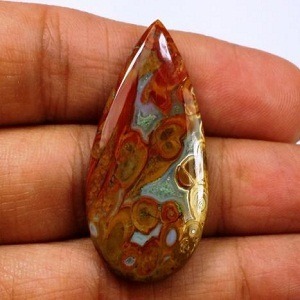 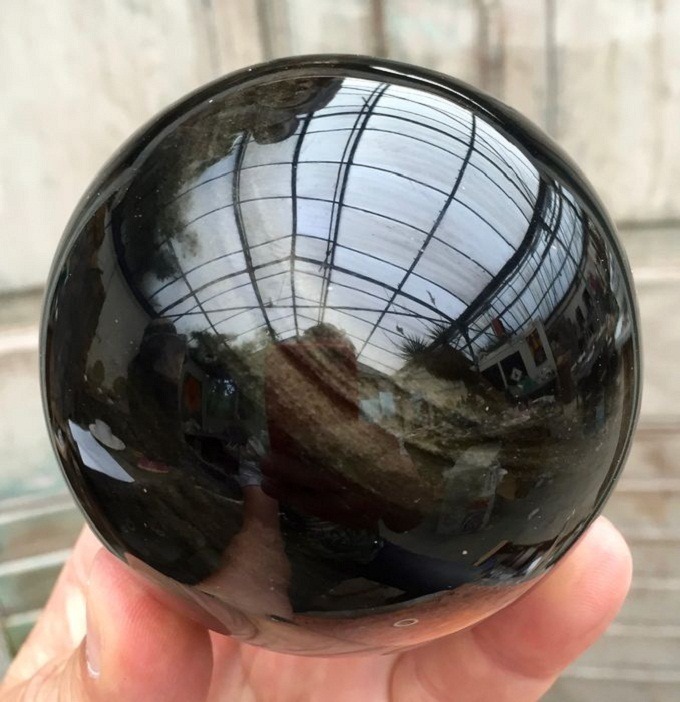 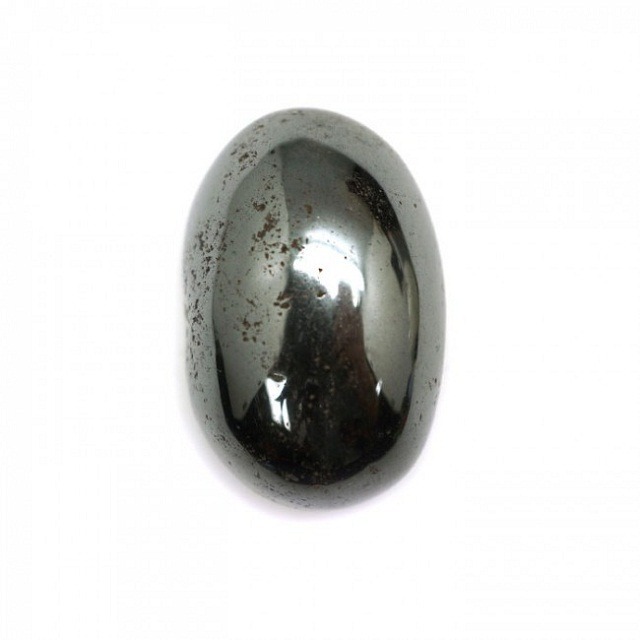 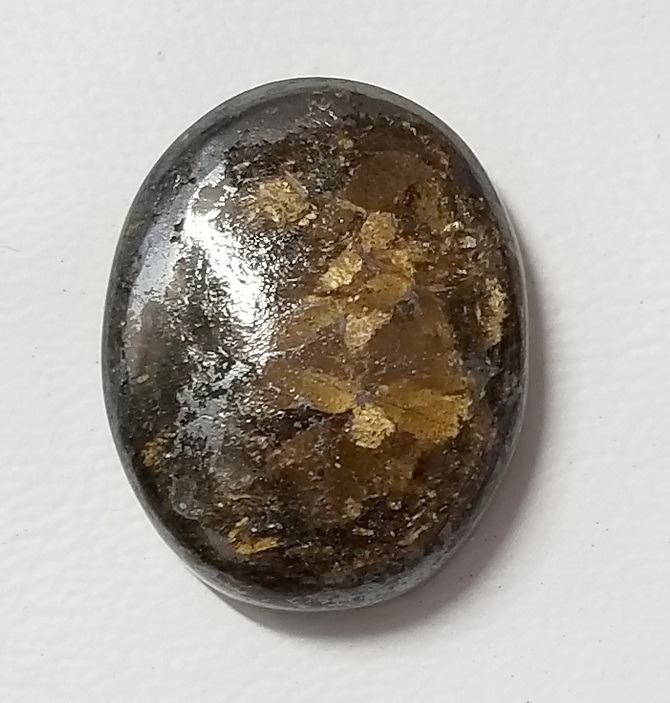 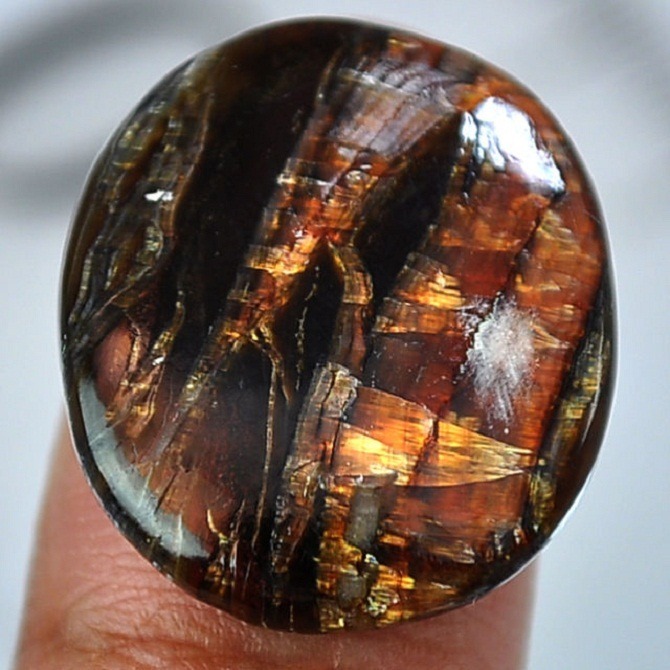 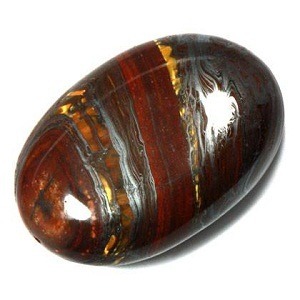 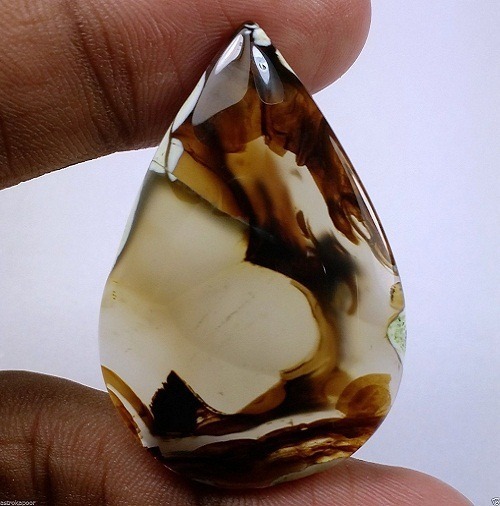 Speciality and uses – Tiger iron is a very special stone, besides bringing artistic talent, it also helps in emotional healing. 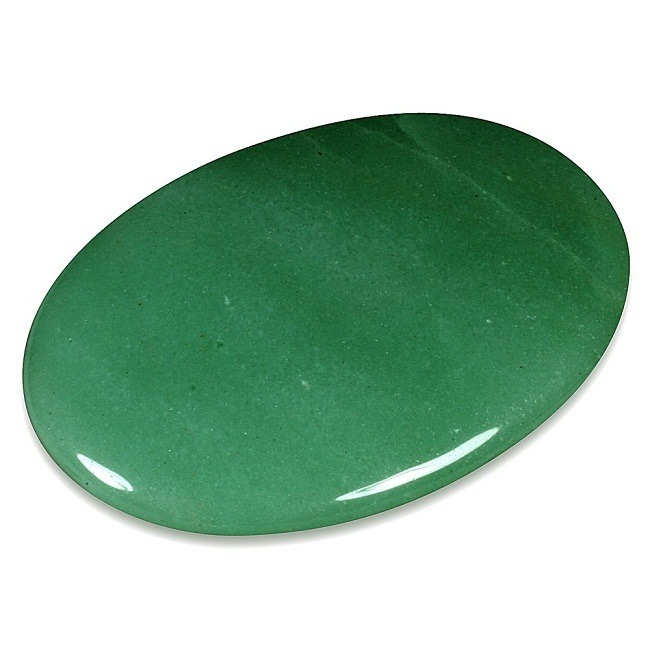 It cleans the blood and helps to repair the damage tissue of the body. 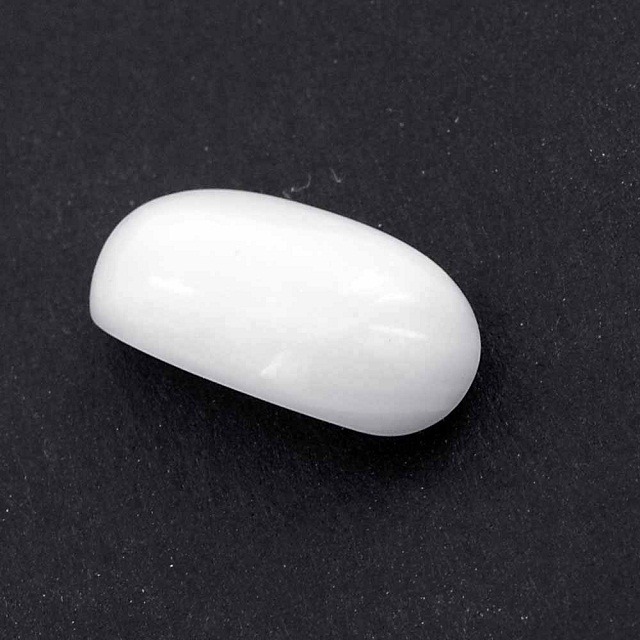 It acts as a natural steroid and helps in the absorption of Vitamin B in the body. 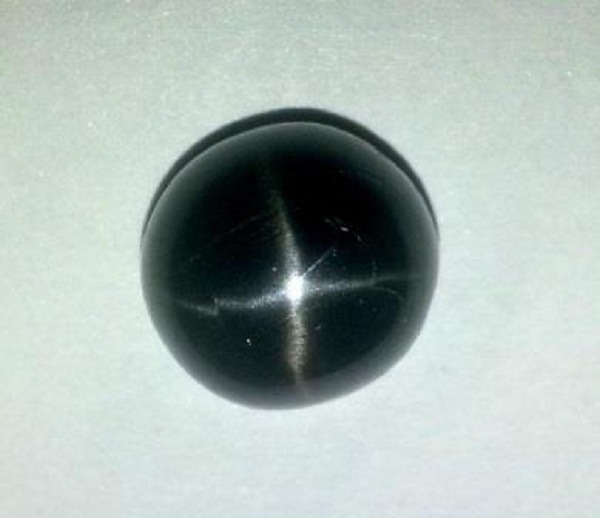 Tiger Iron is used in a wide variety of medical applications. 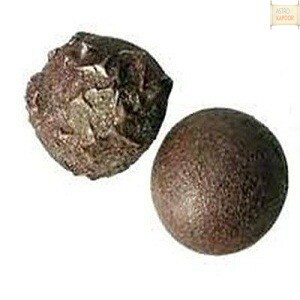 As said above, it is used in the treatment of blood related disorders. 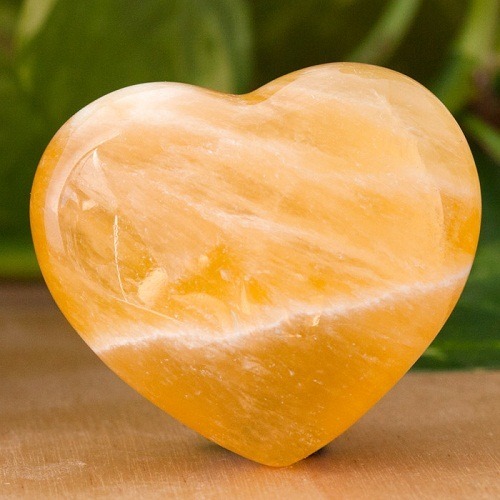 It heals the nervous system and circulatory system. 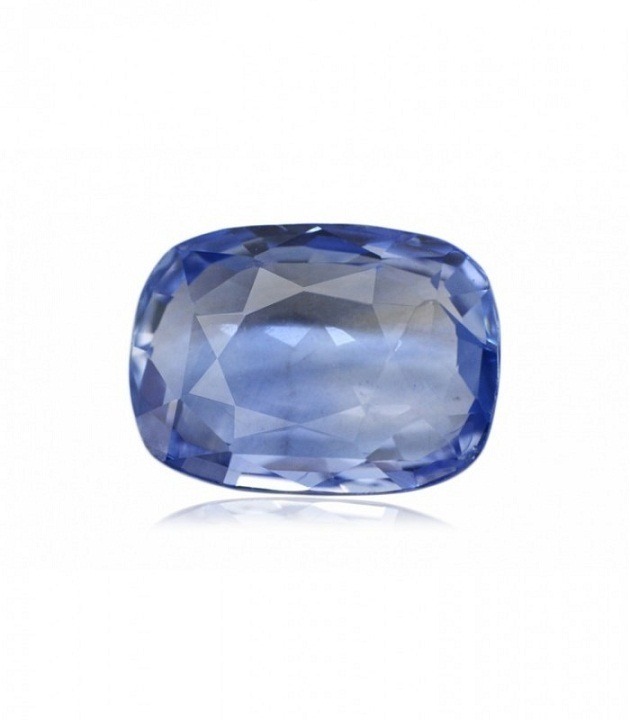 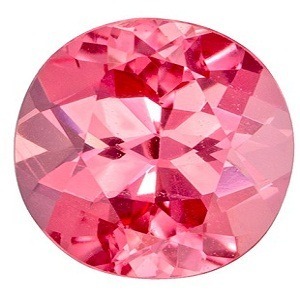 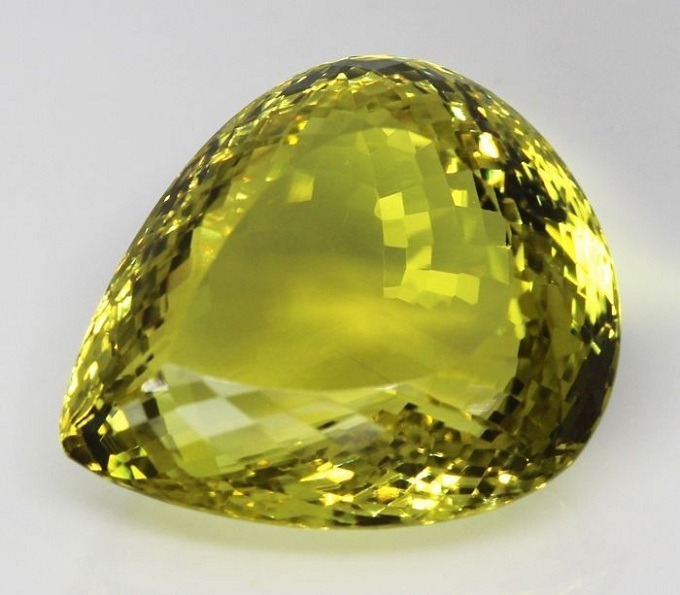 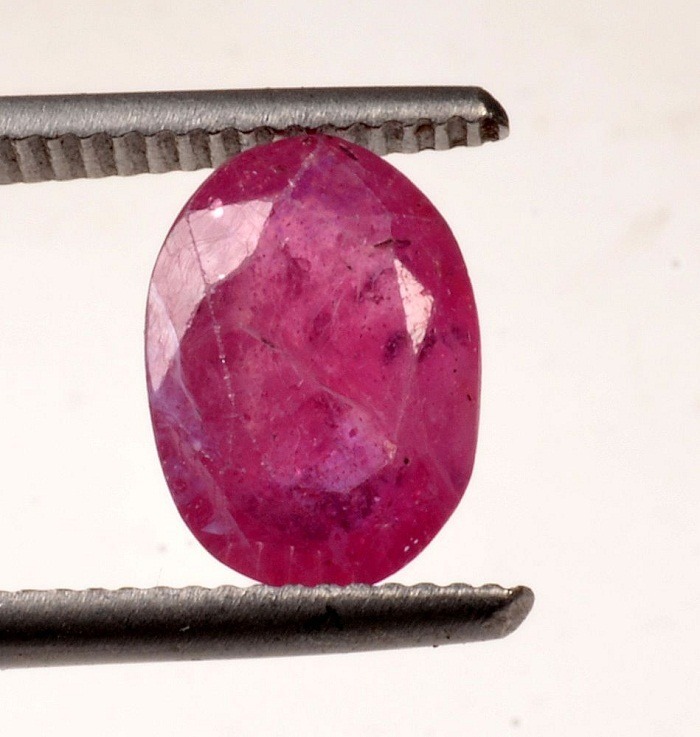 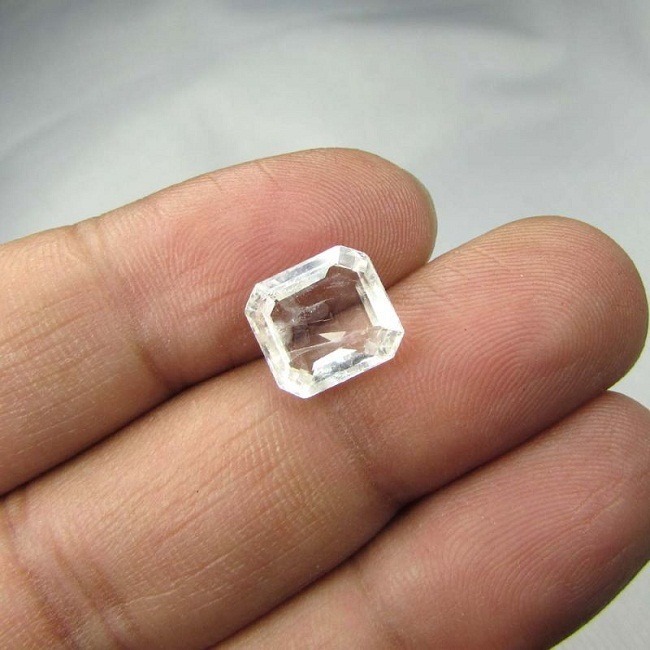 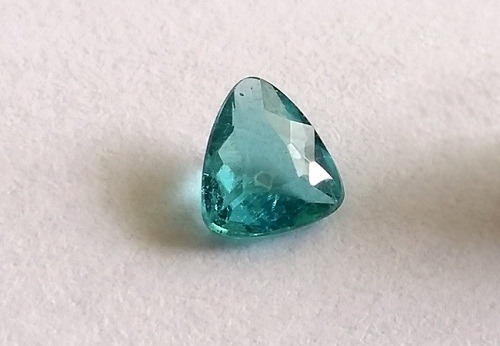 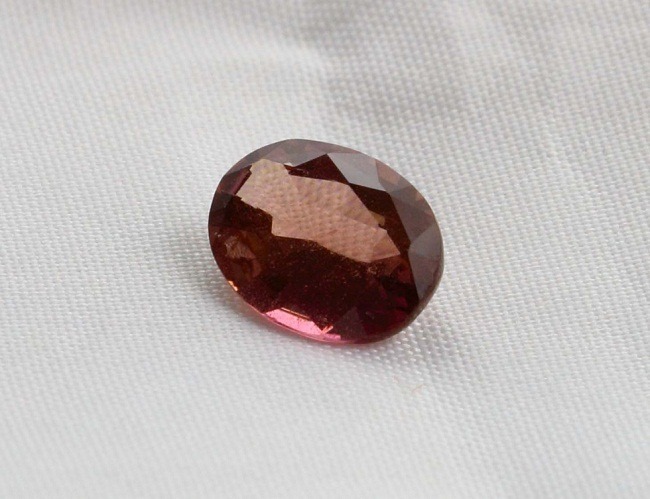 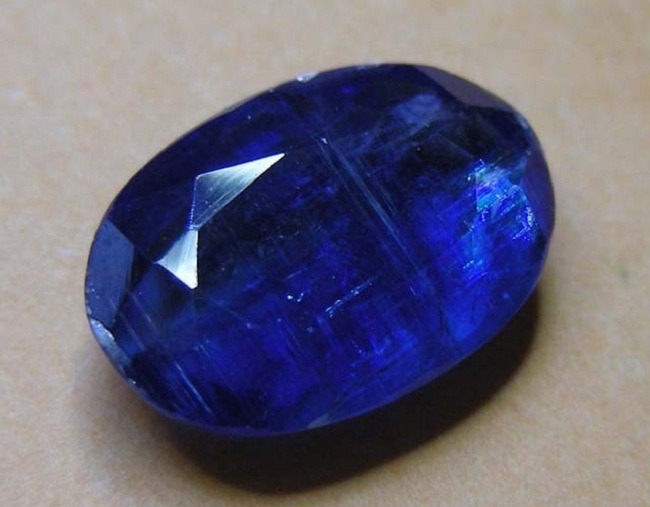 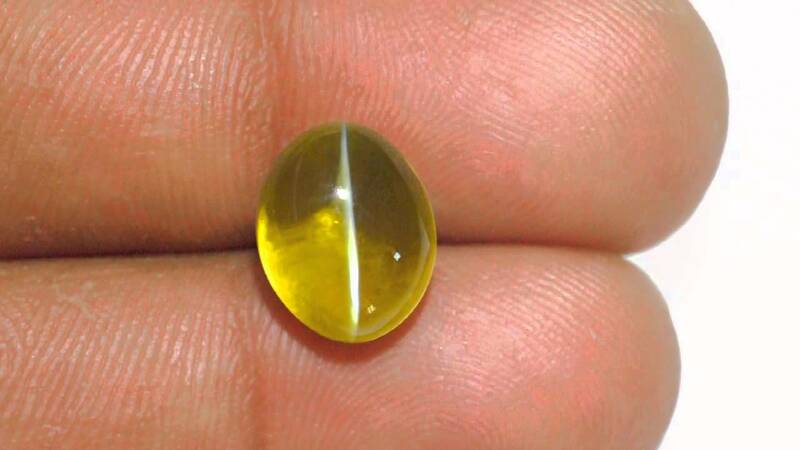 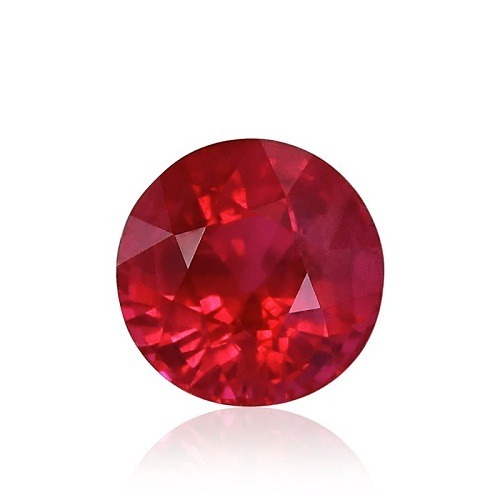 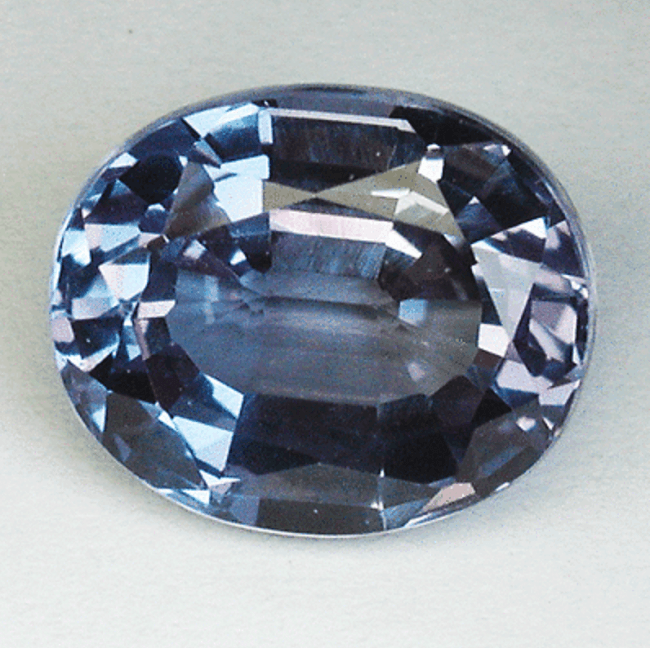 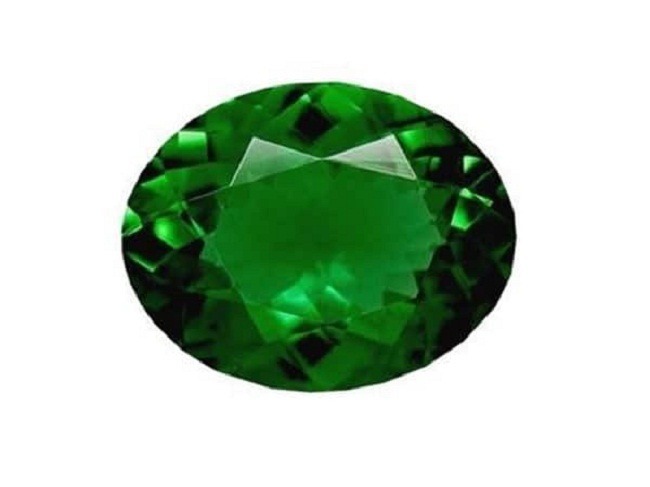 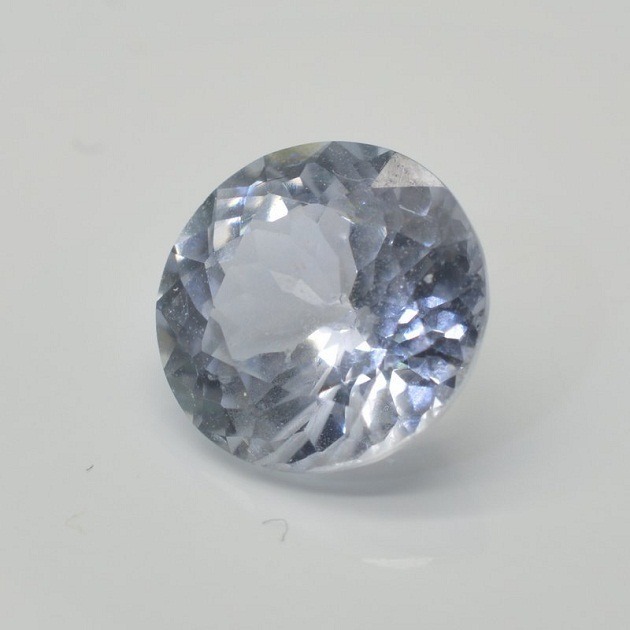 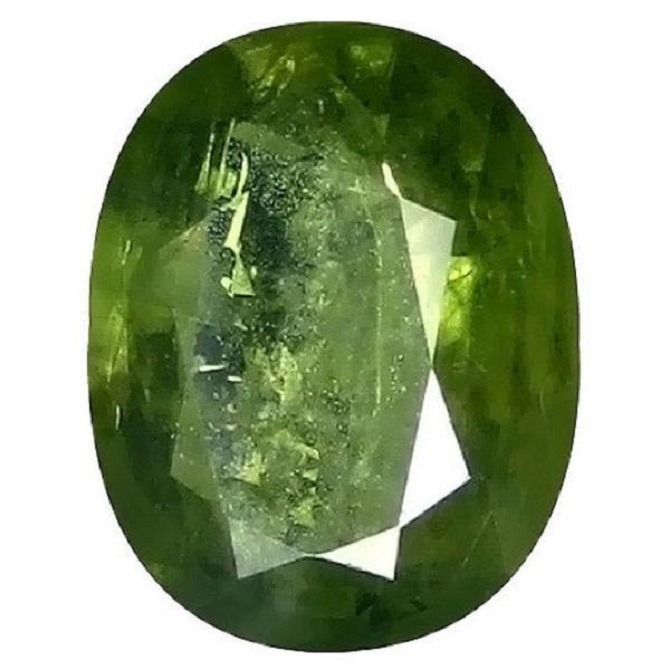 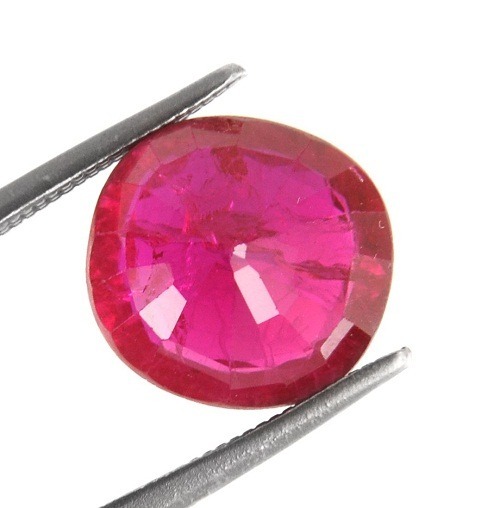 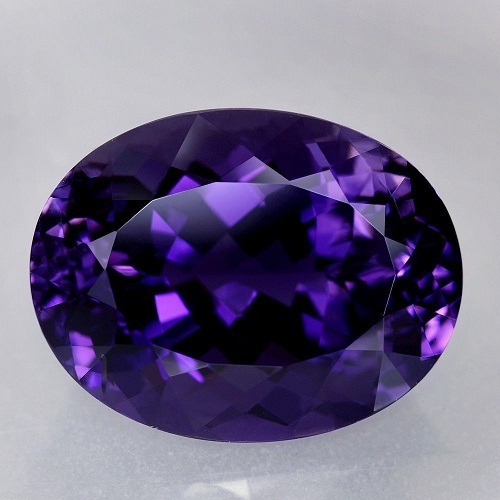 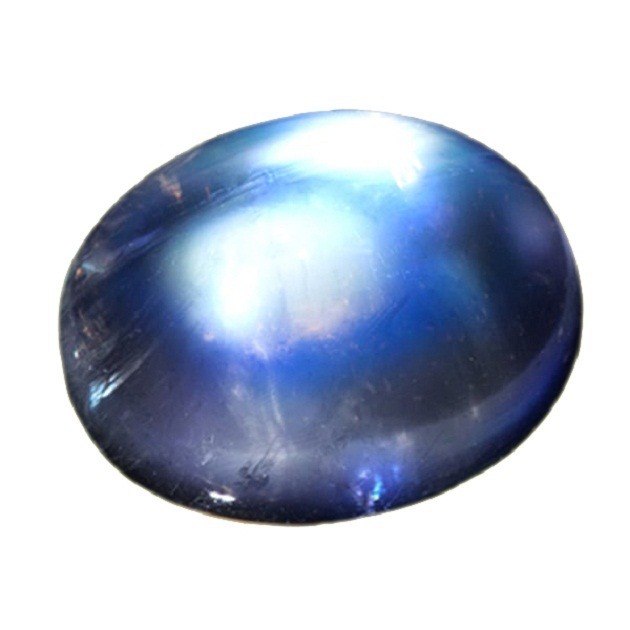 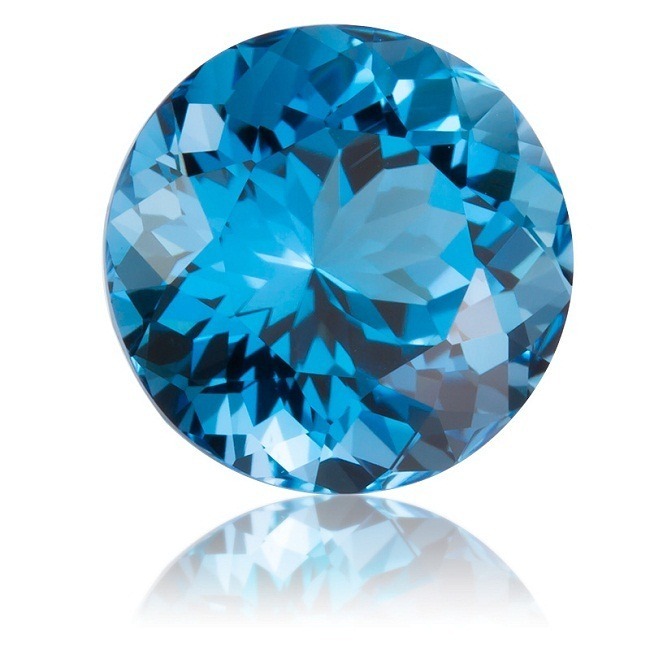 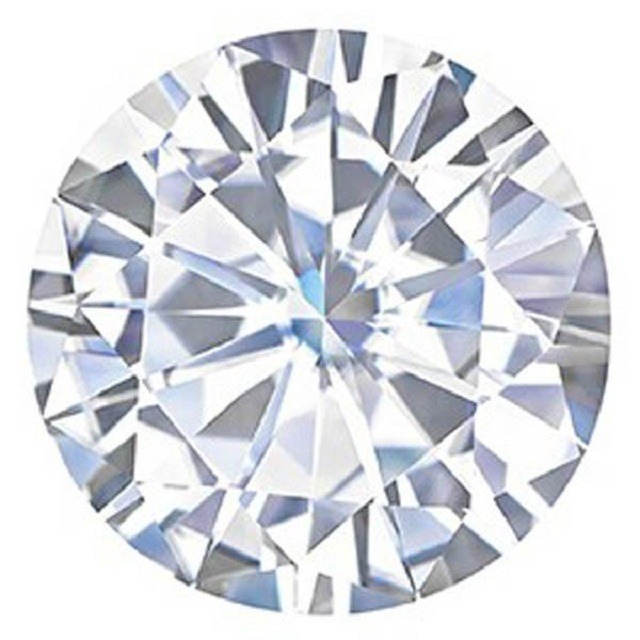 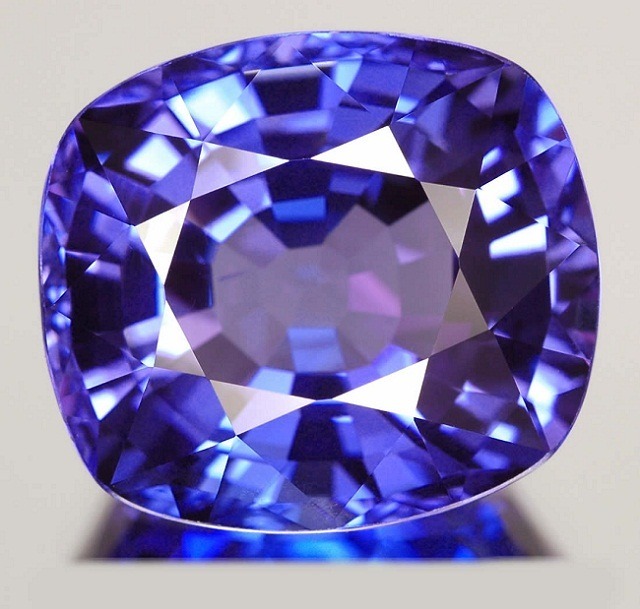 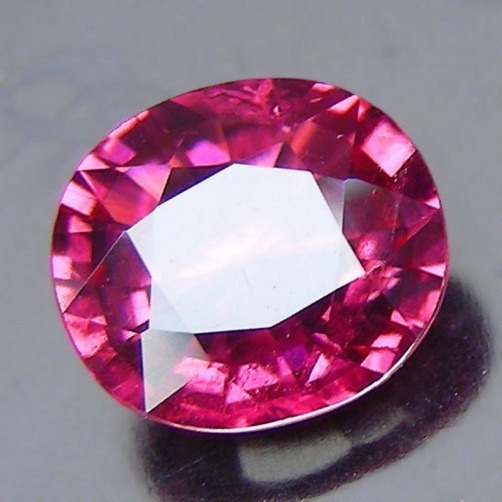 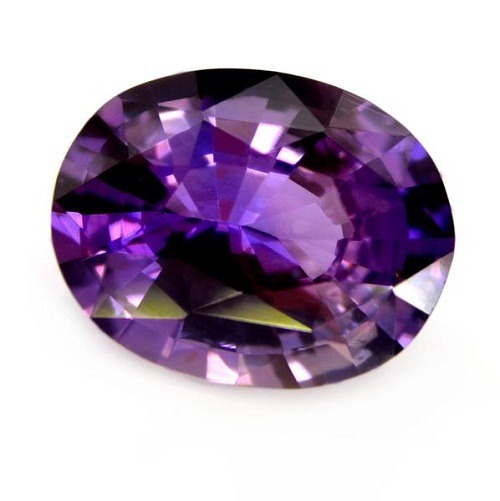 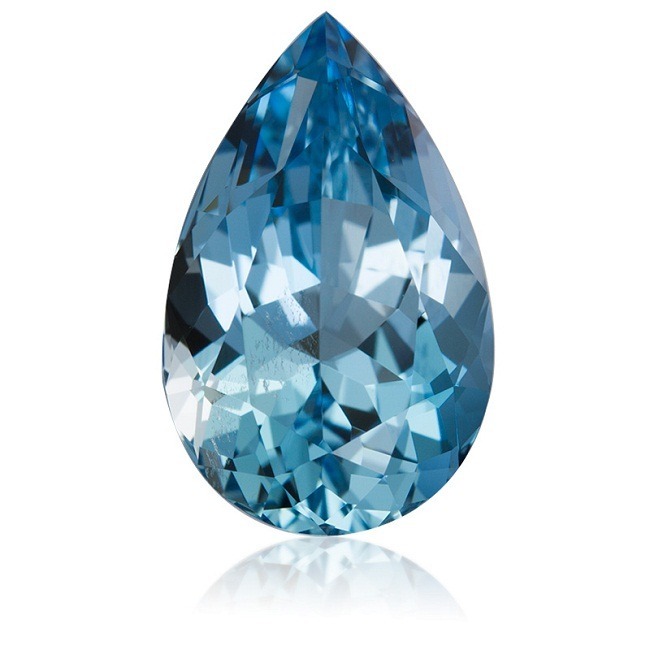 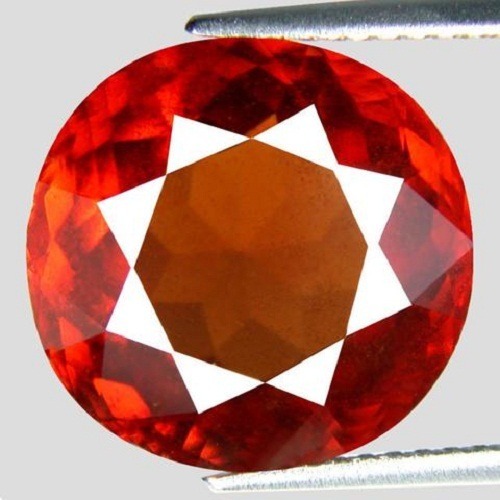 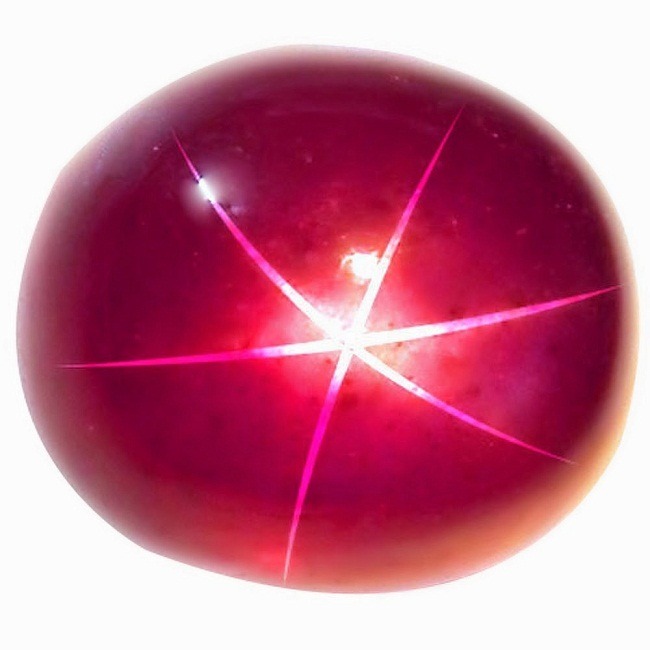 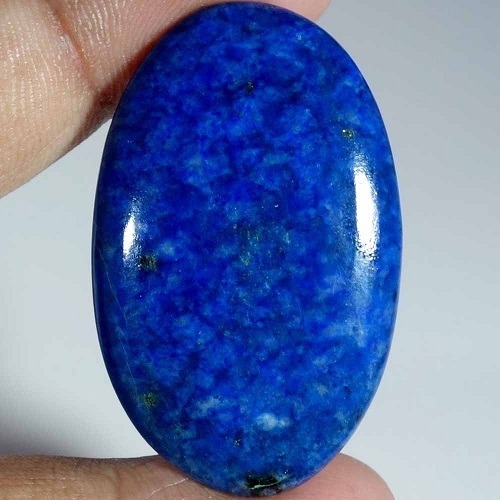 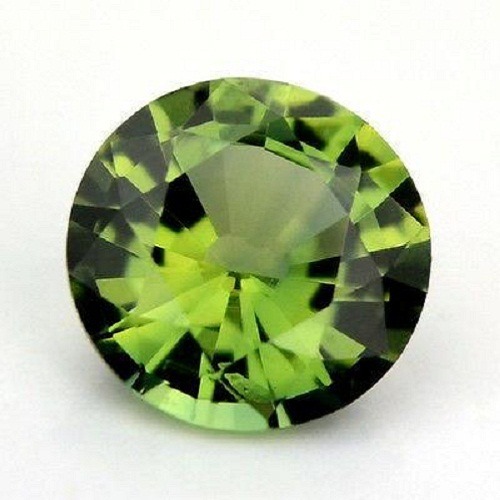 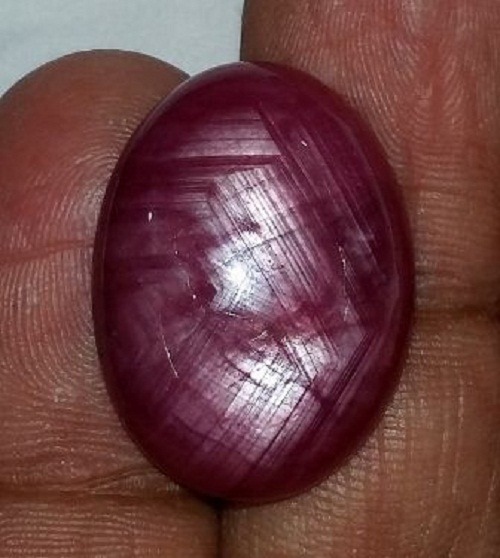 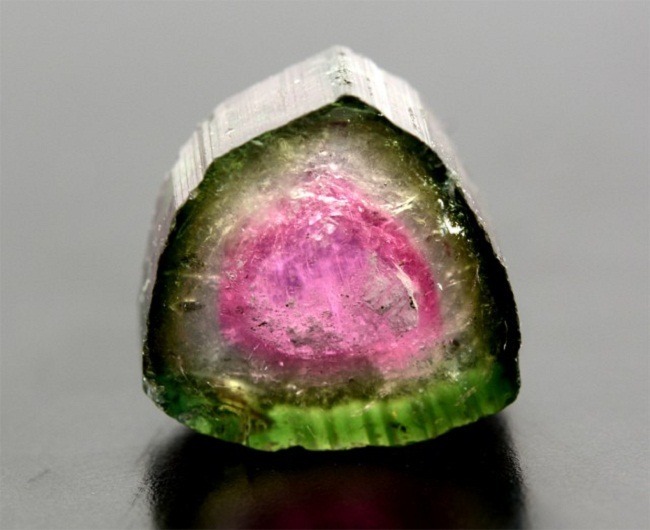 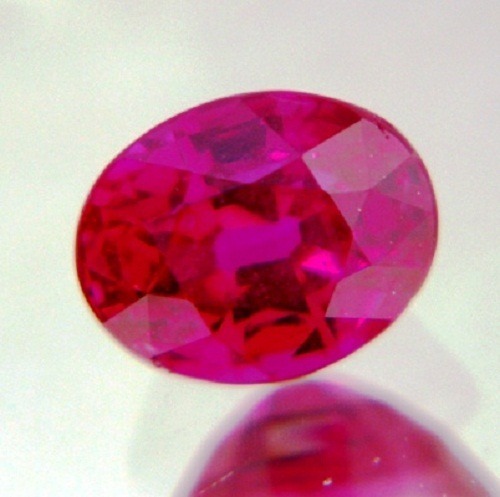 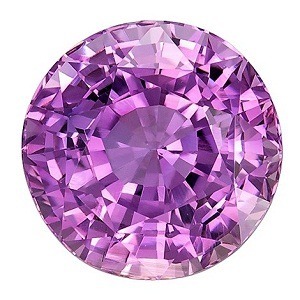 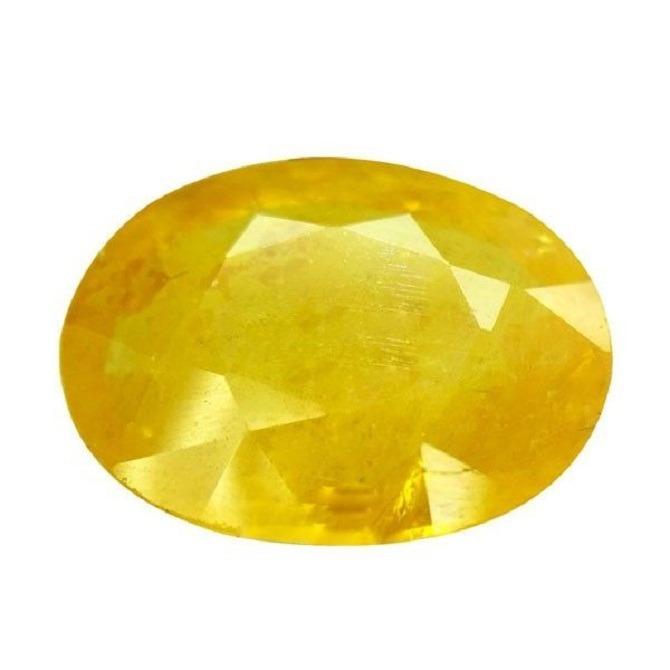 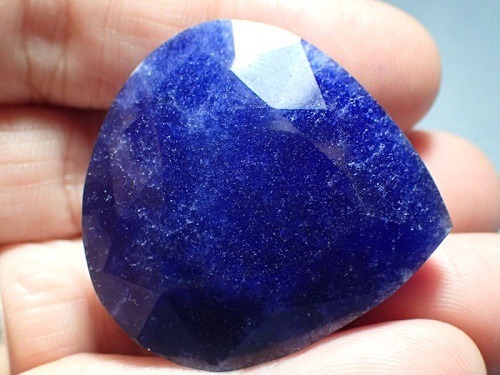 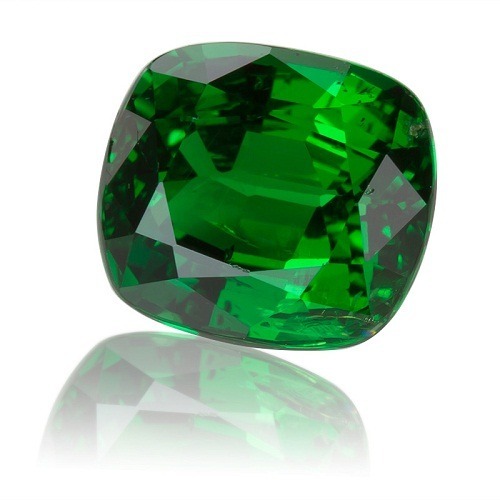 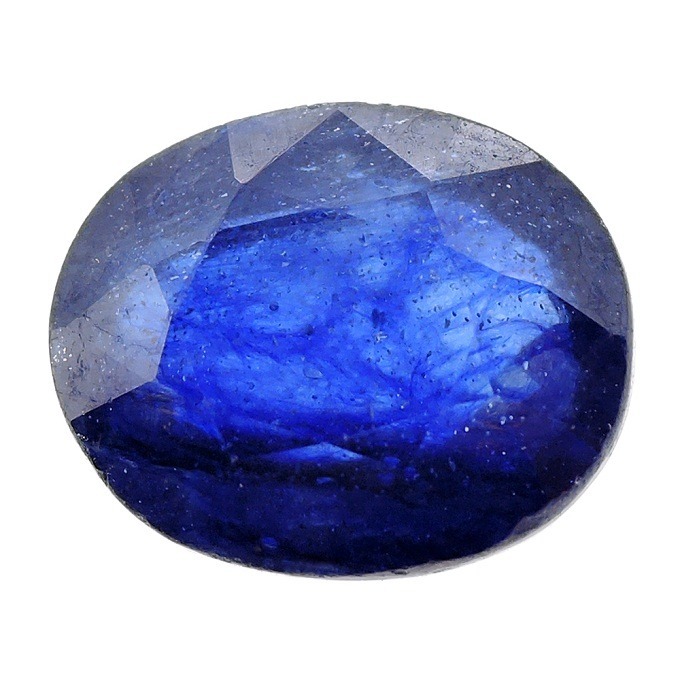 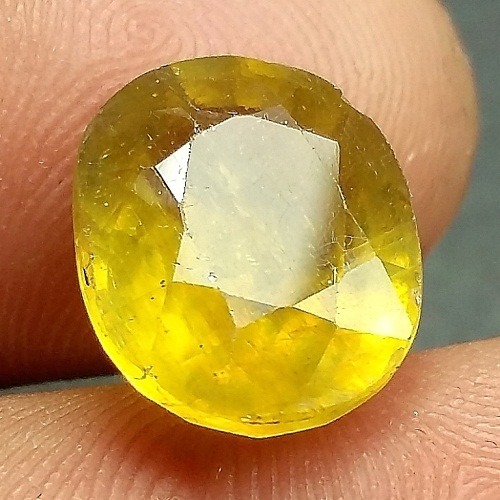 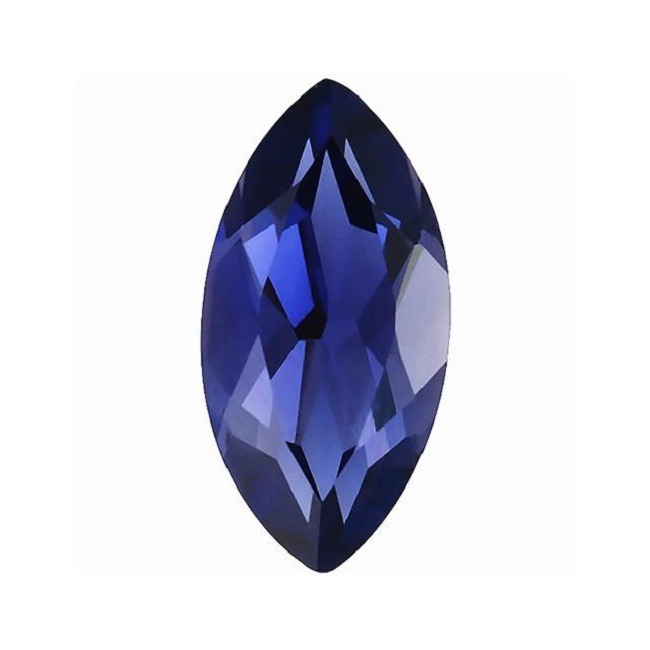 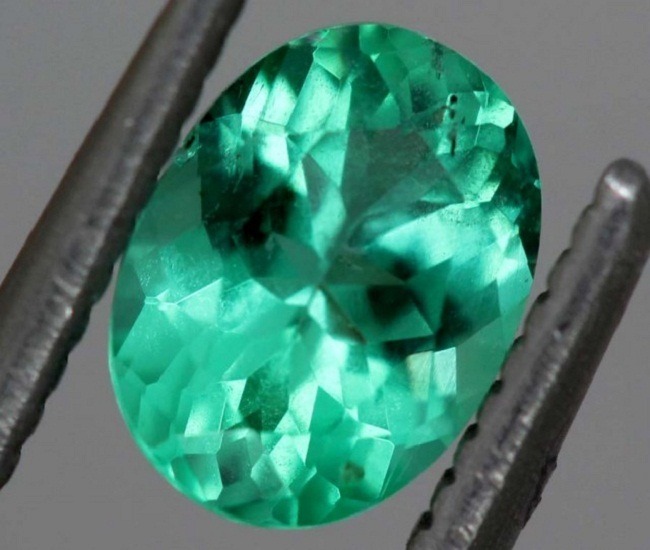 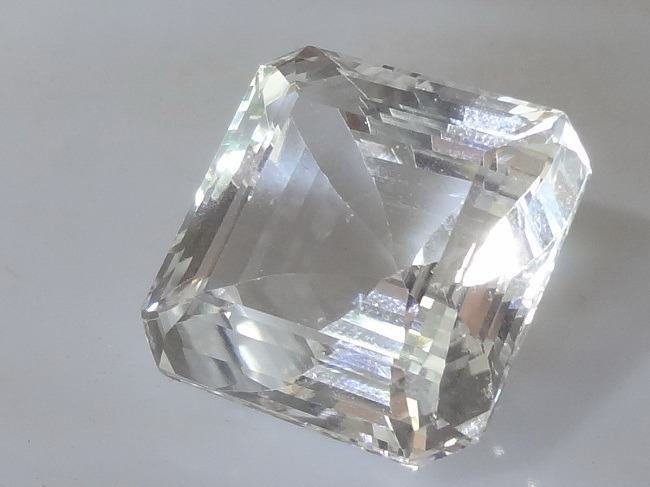 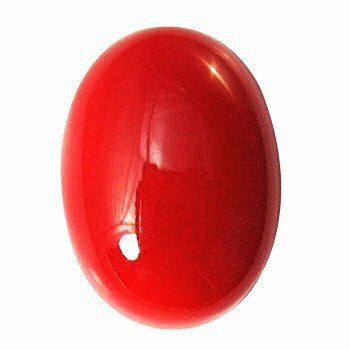 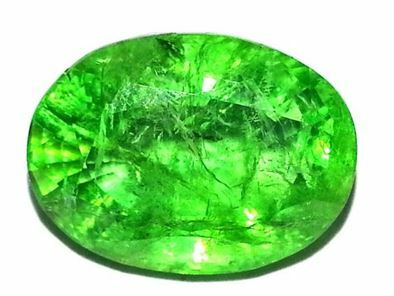 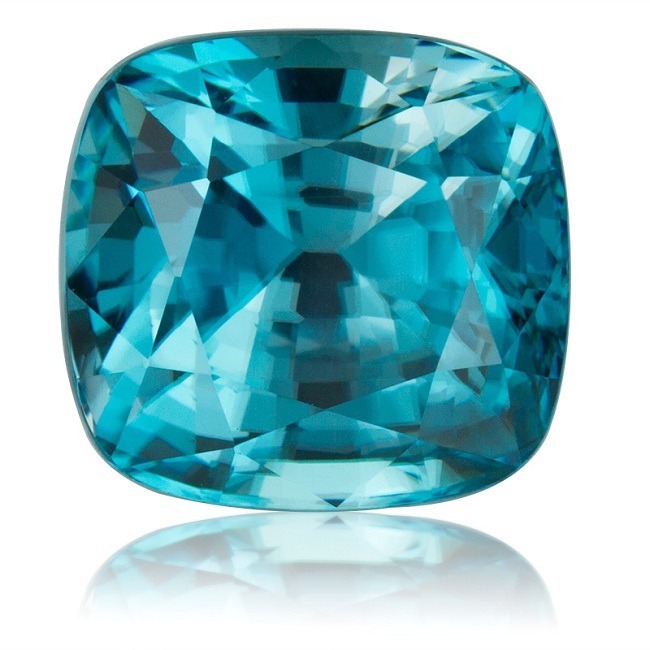 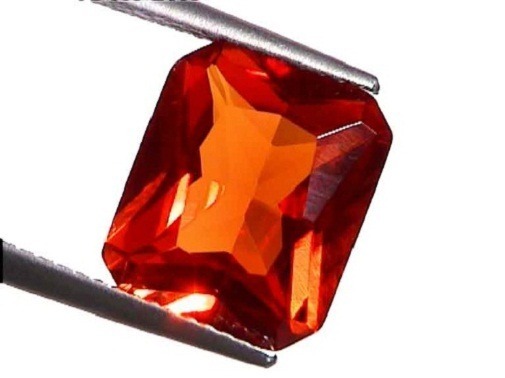 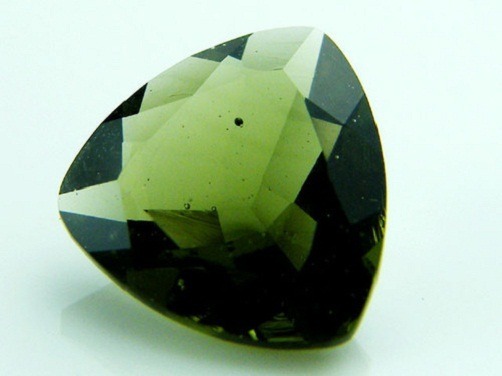 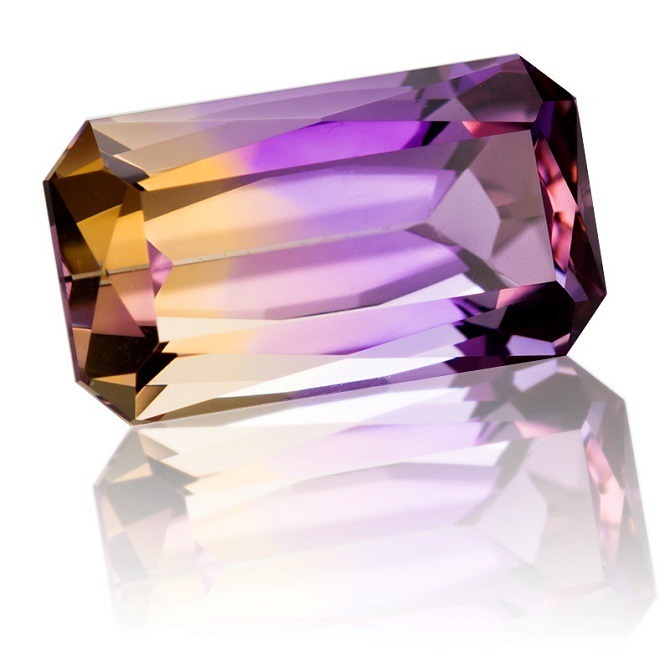 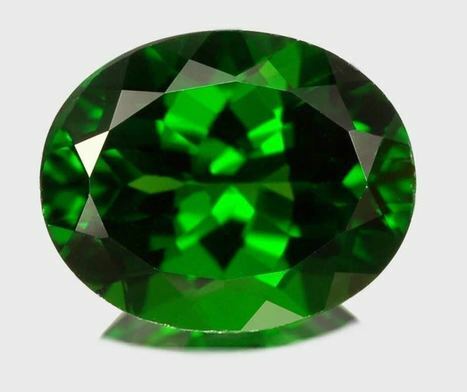 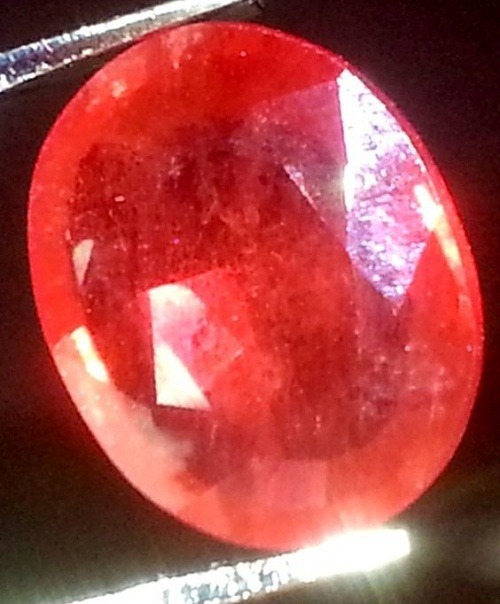 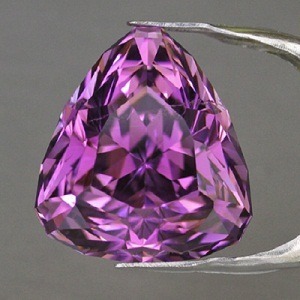 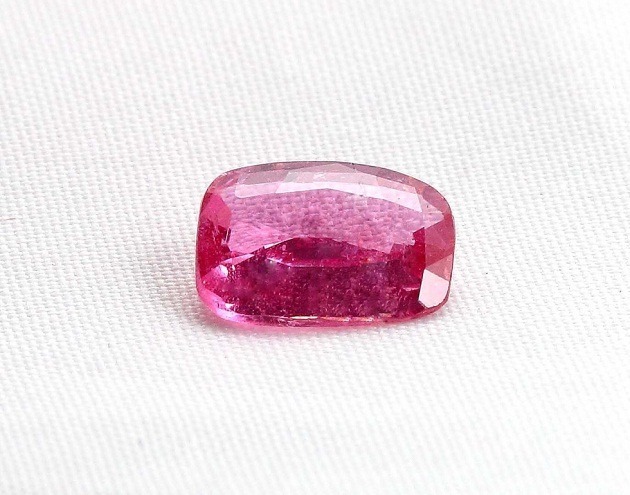 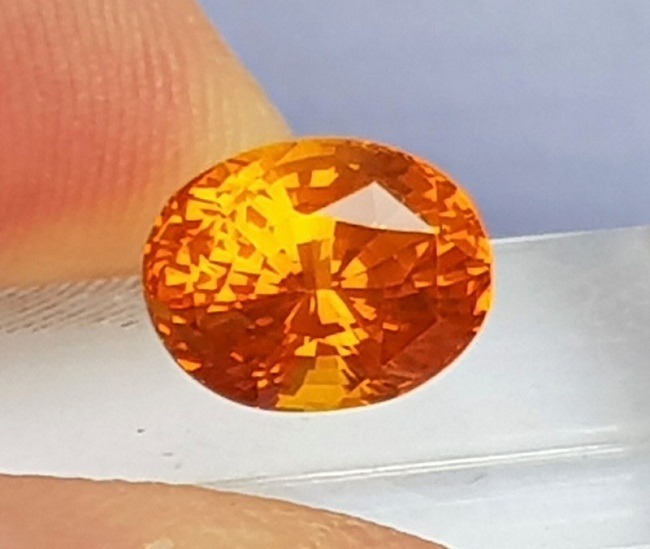 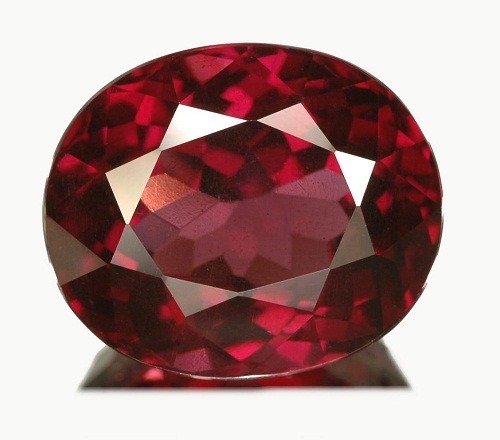 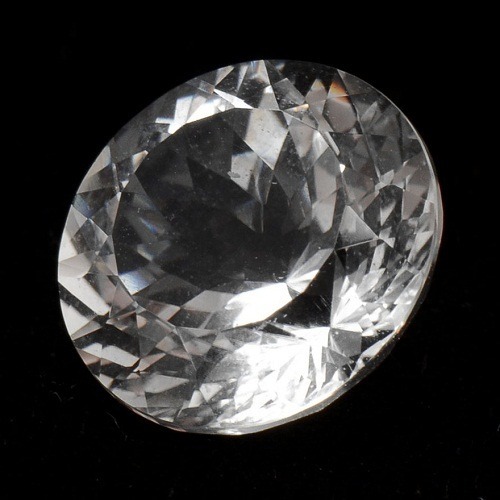 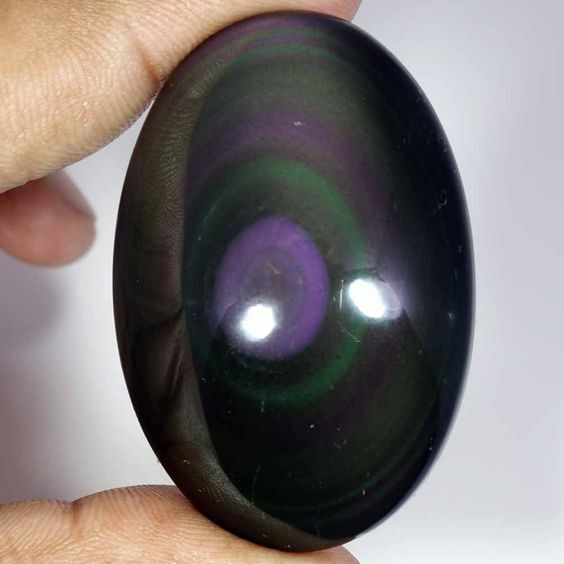 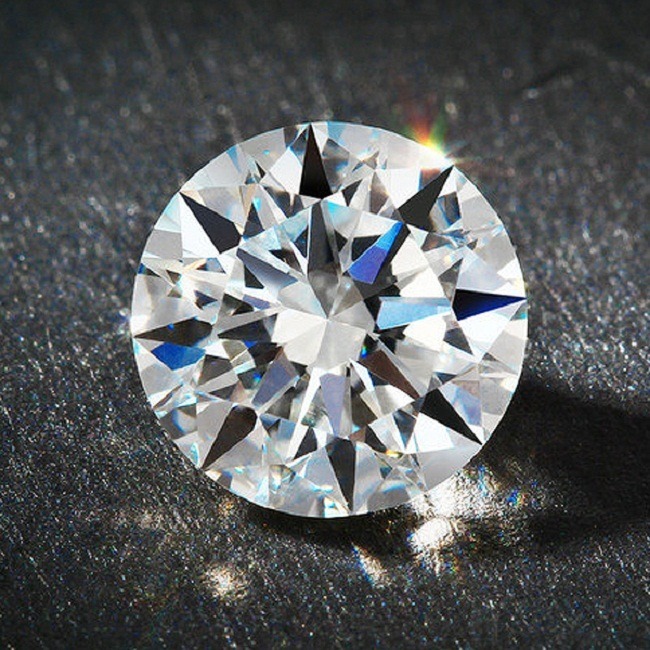 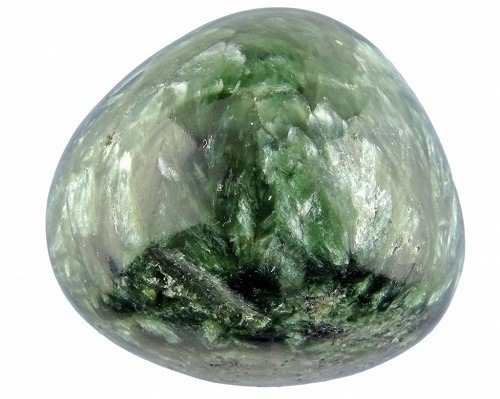 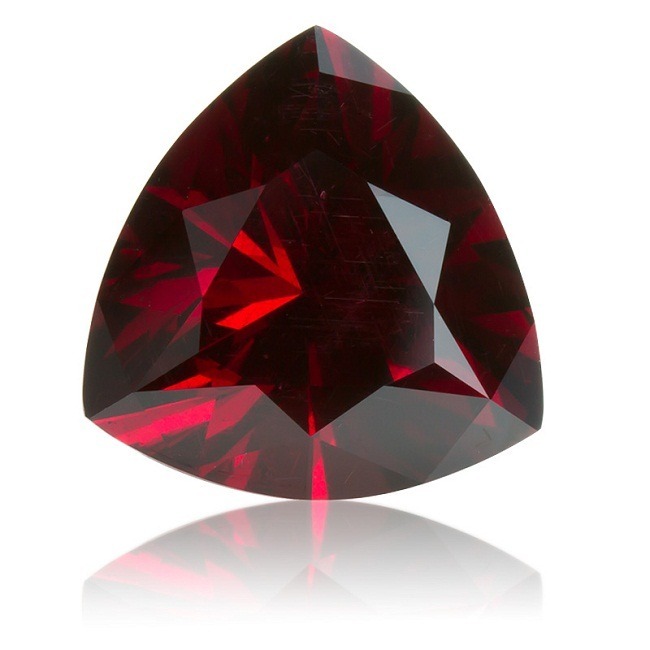 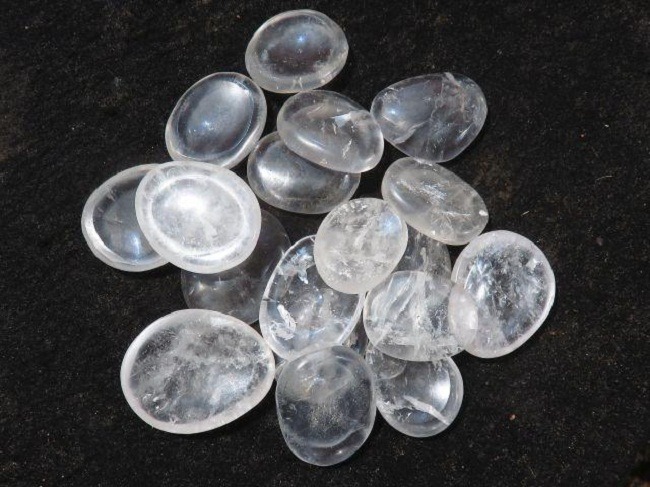 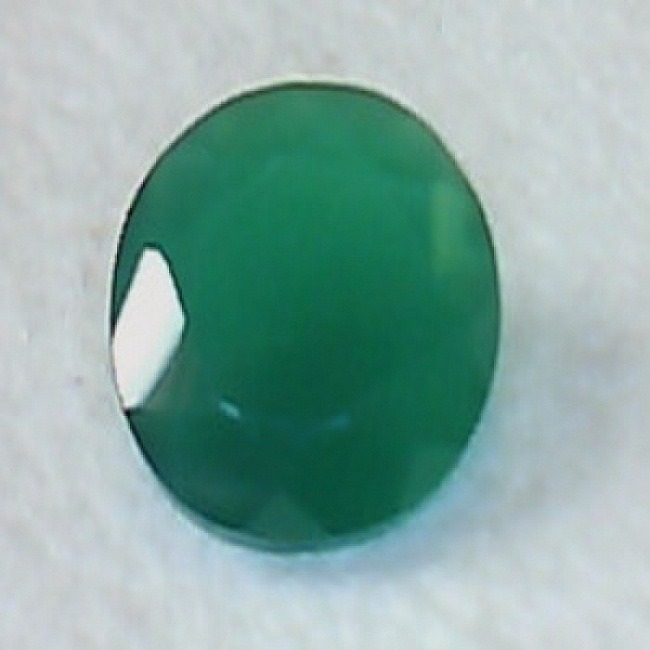 If you are looking for any medical guidance then you can contact Medical Astrologer Prashant Kapoor for proper recommendation for the gemstone.